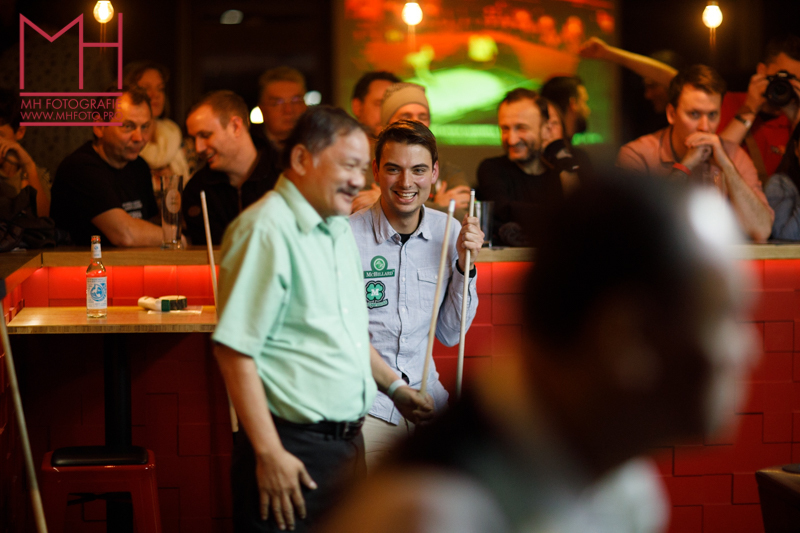 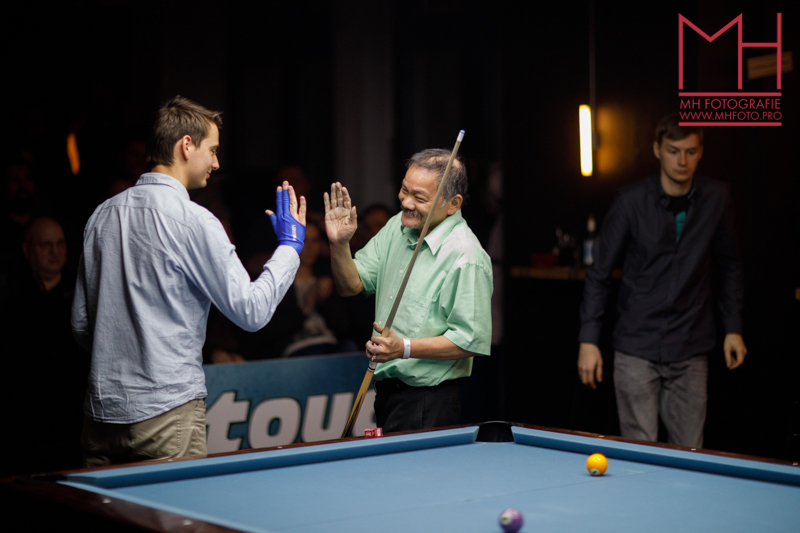 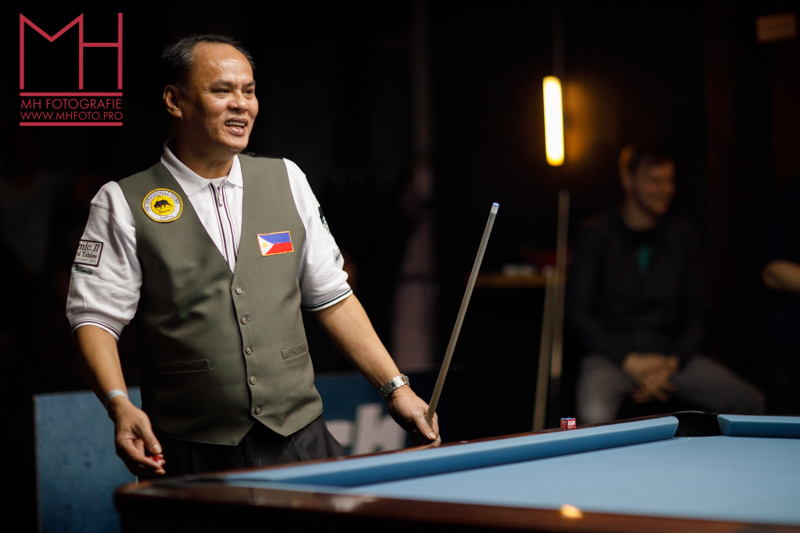 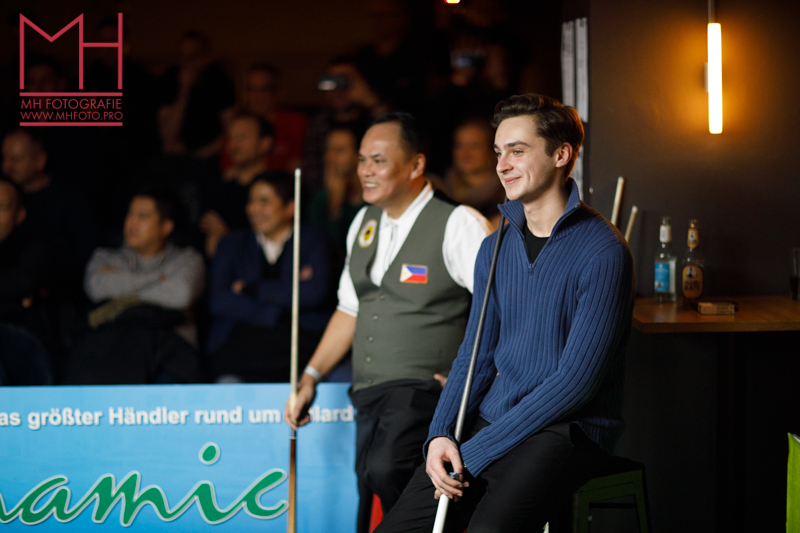 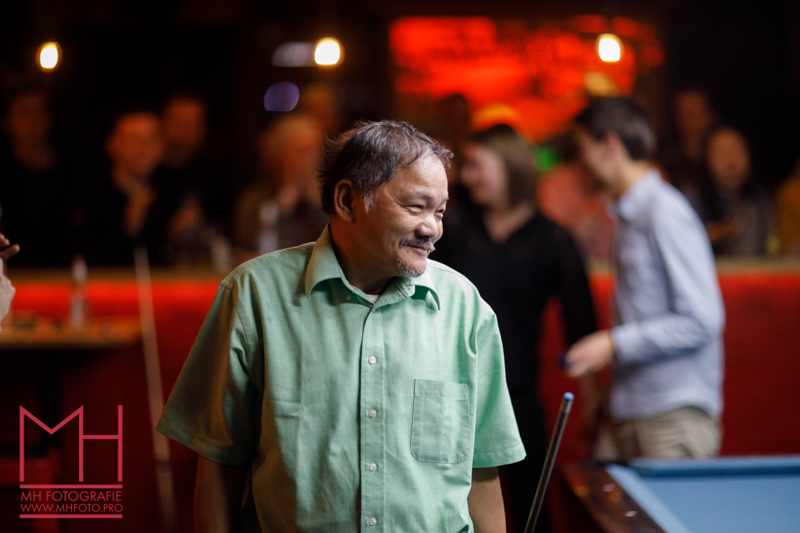 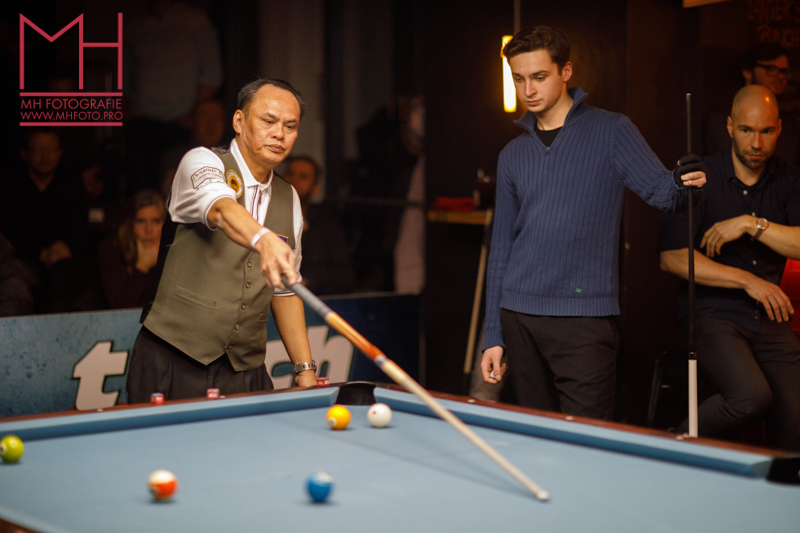 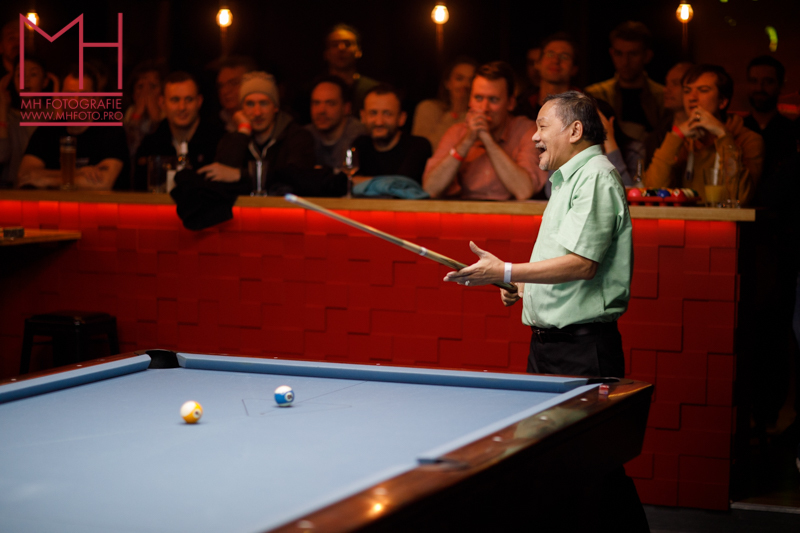 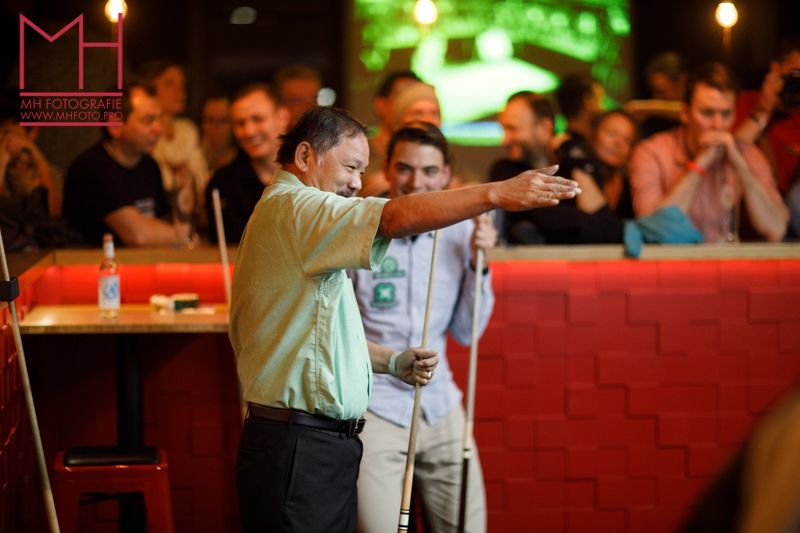 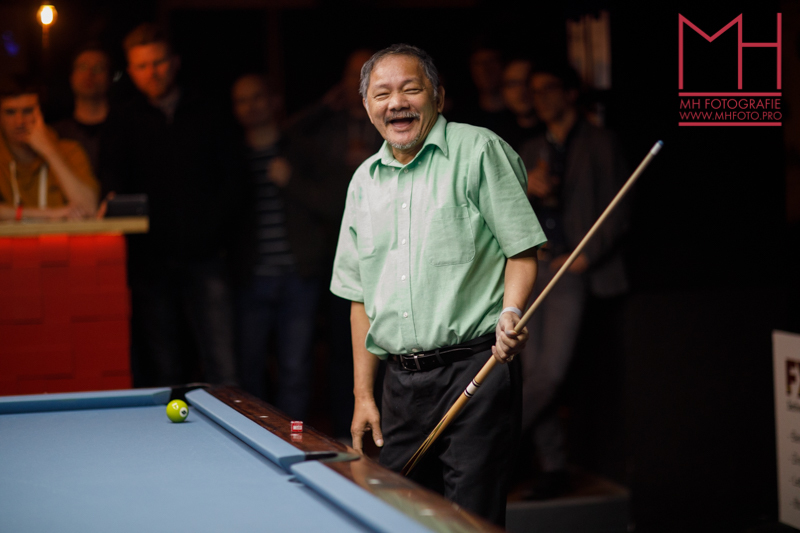 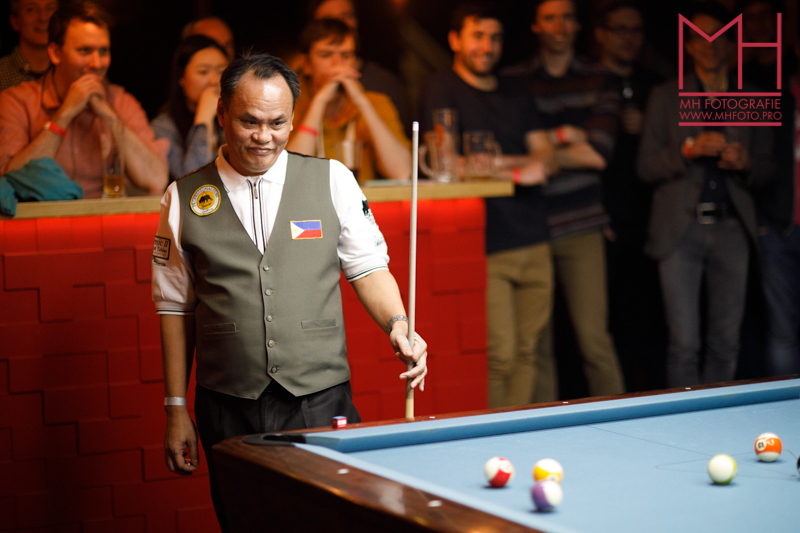 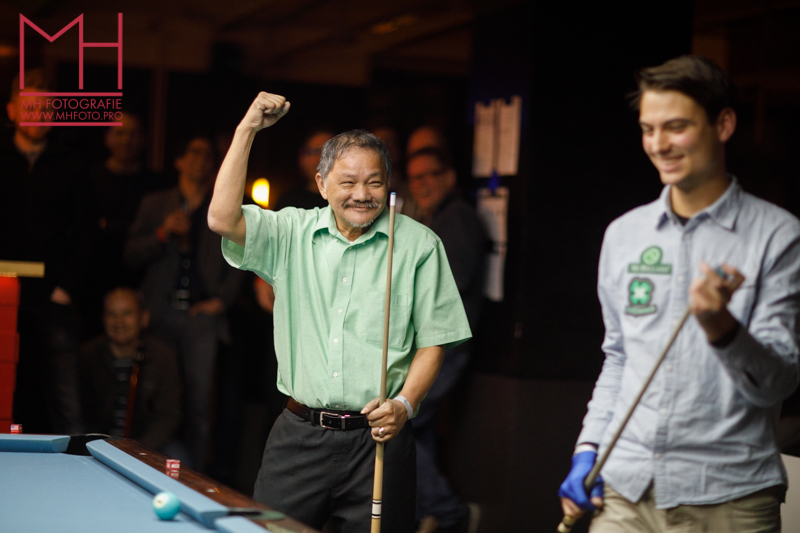 Ein paar Impressionen vom Efren Reyes, Francisco Bustamante und Earl StricklandEvent im Bata Bar & Billiards. 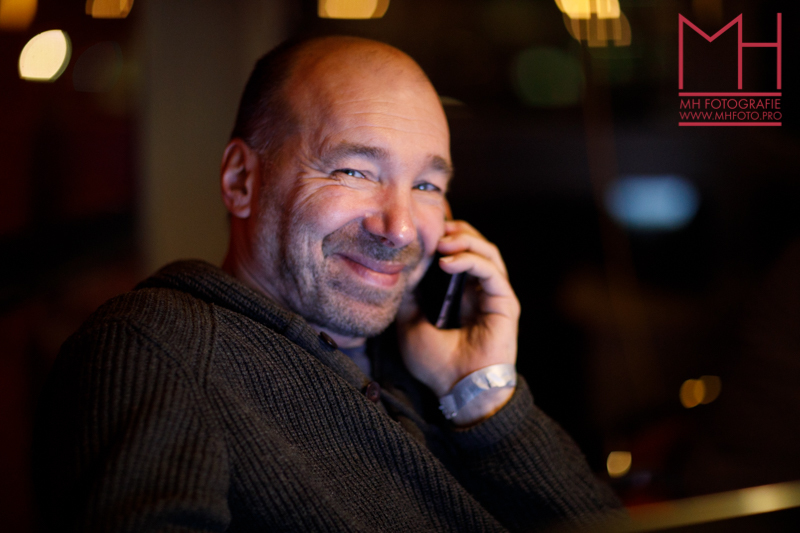 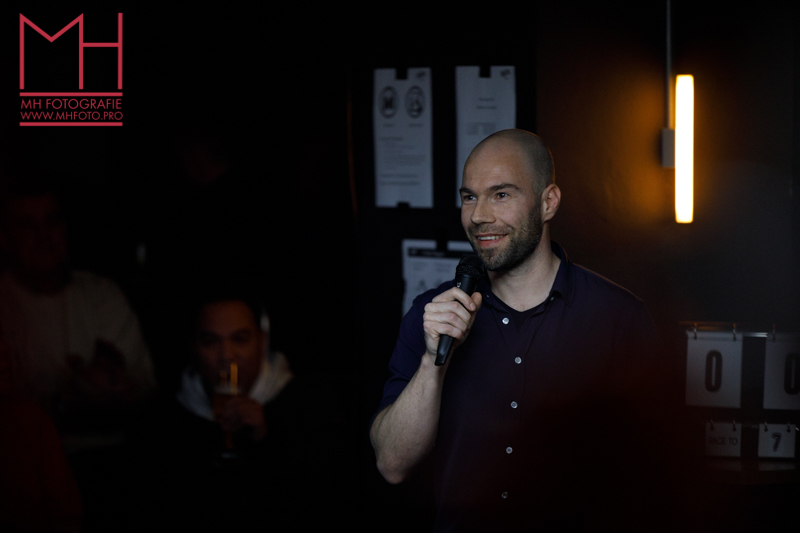 Vielen Dank an Patrick Baumann und sein Team für das tolle Event! 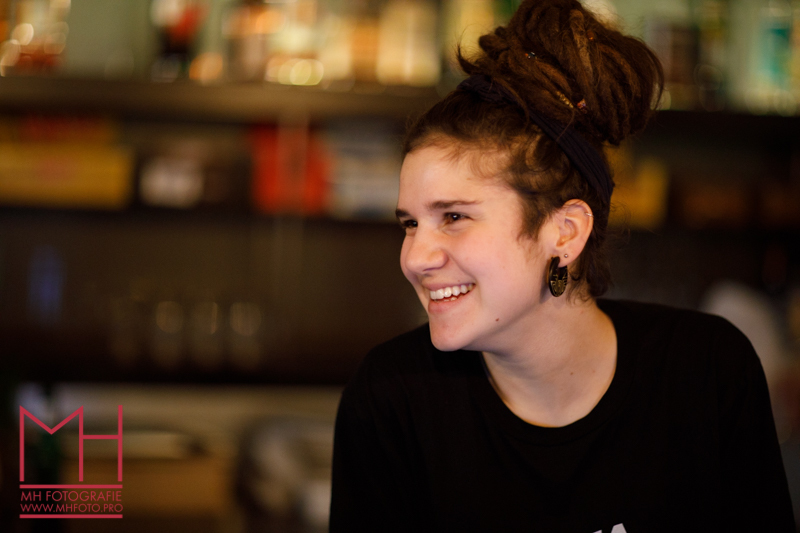 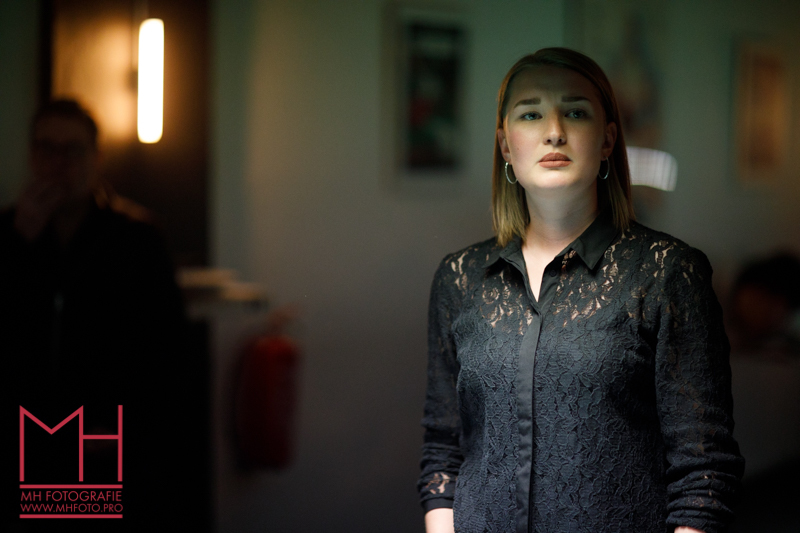 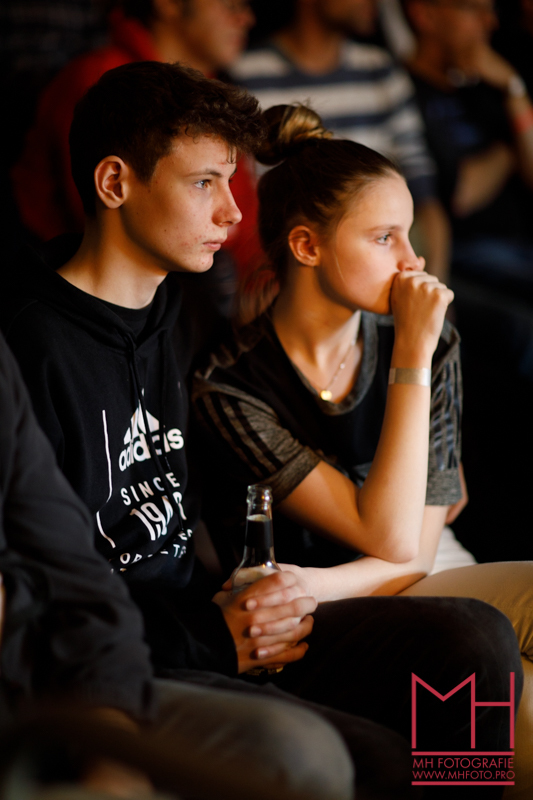 Ihr habt vielen Menschen ein einmaliges Erlebnis beschert, dass sie lange nicht vergessen werden. 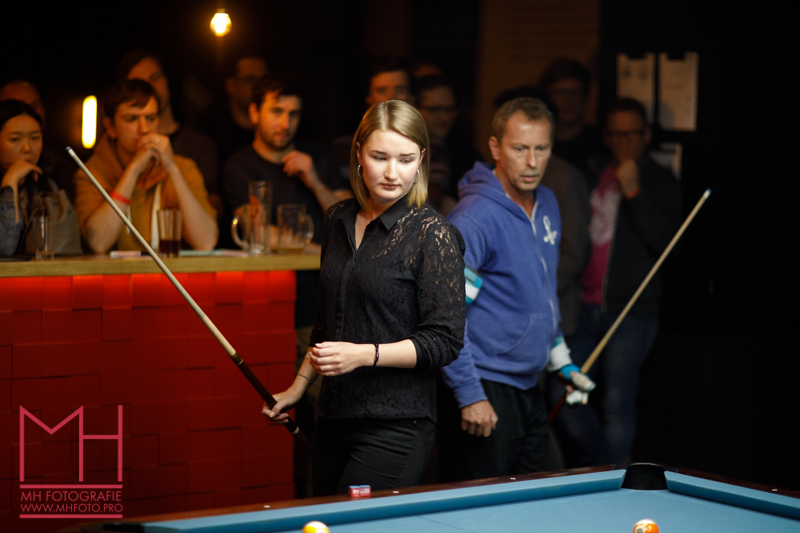 Das war aber noch nicht alles vom Event – Bald kommen noch einzelne Portraits von den spielern. 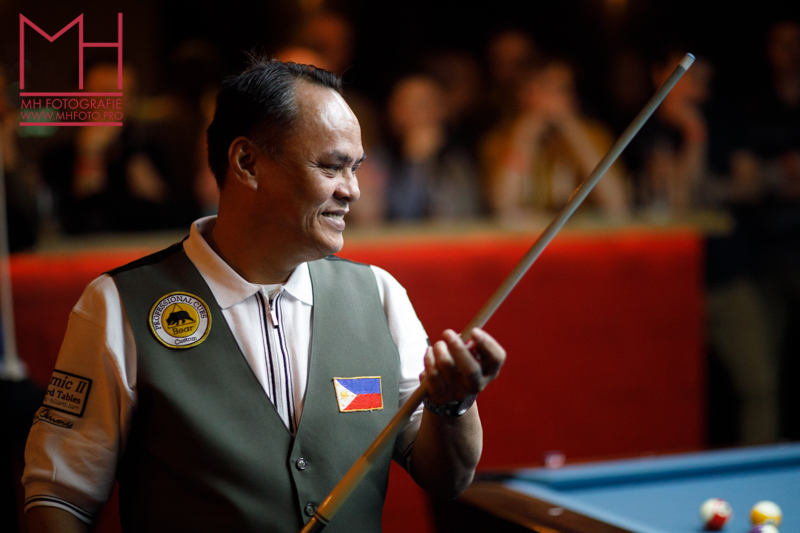 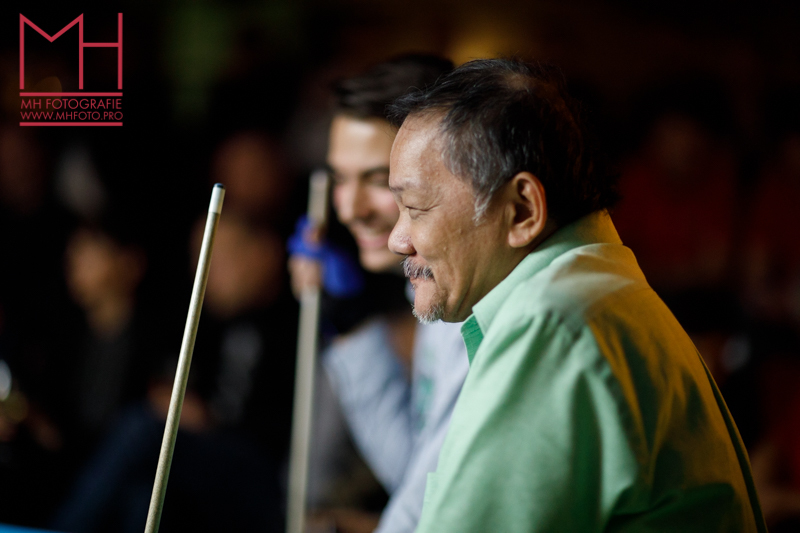 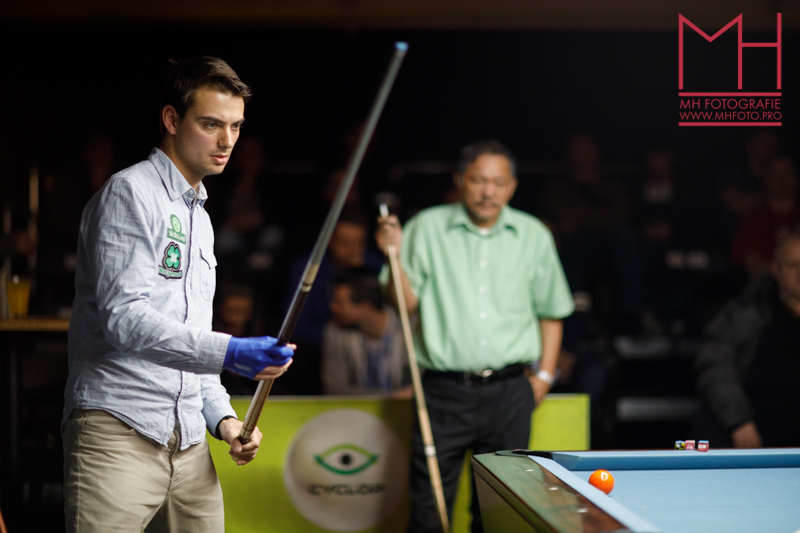 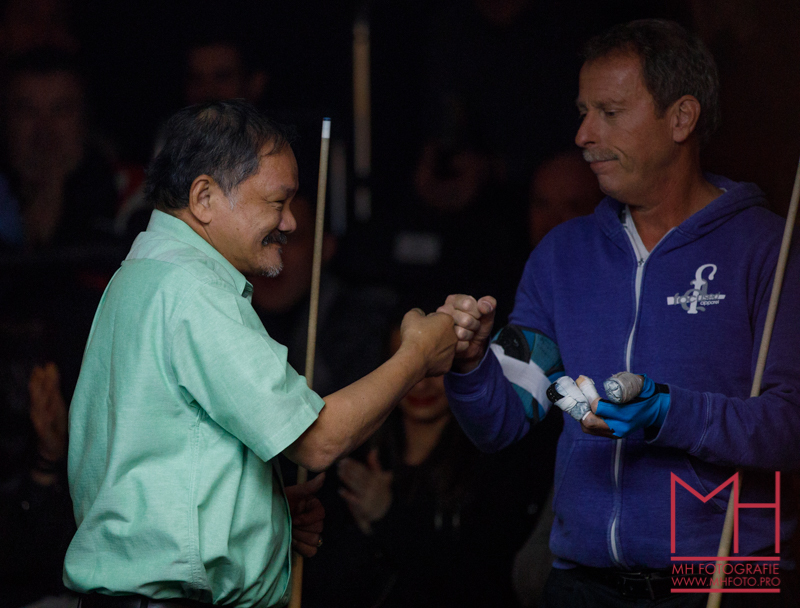 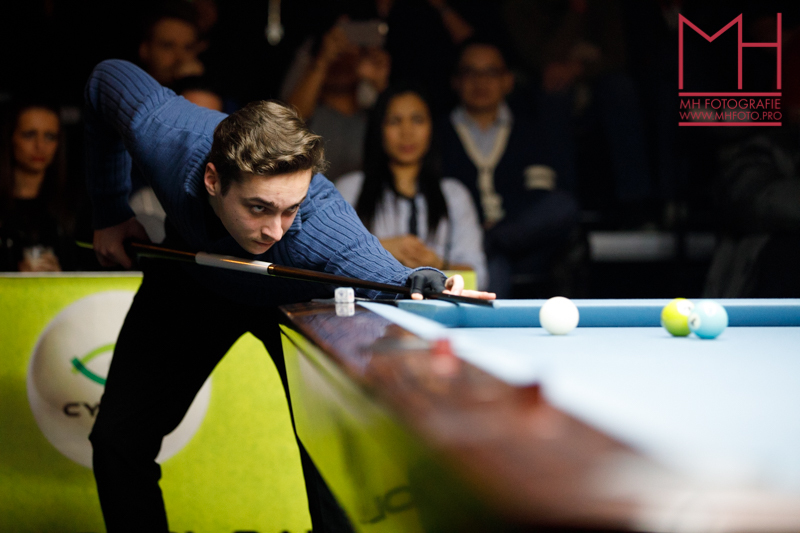 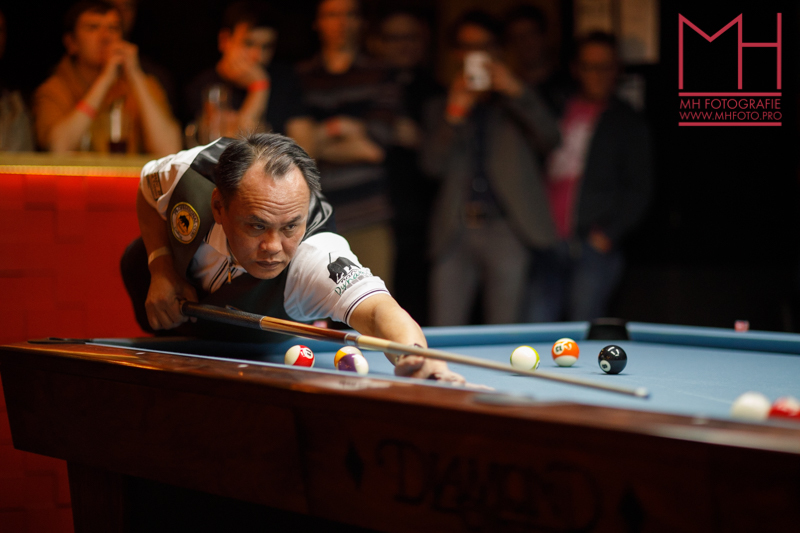 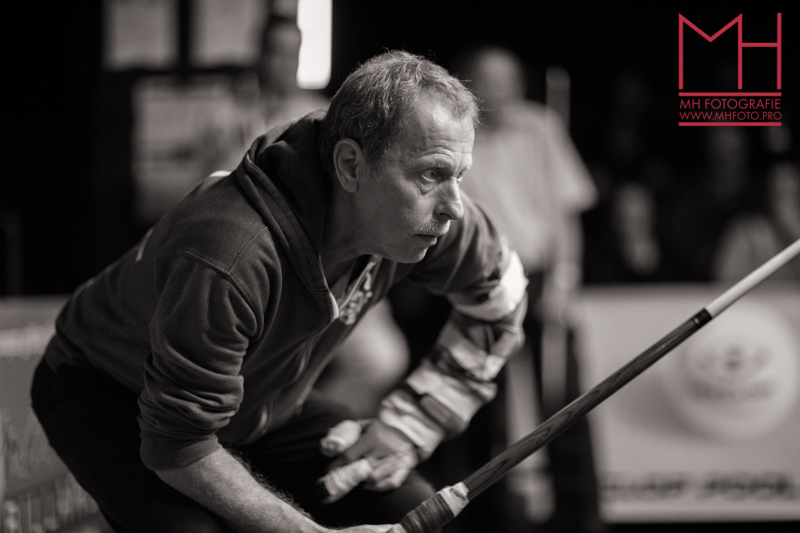 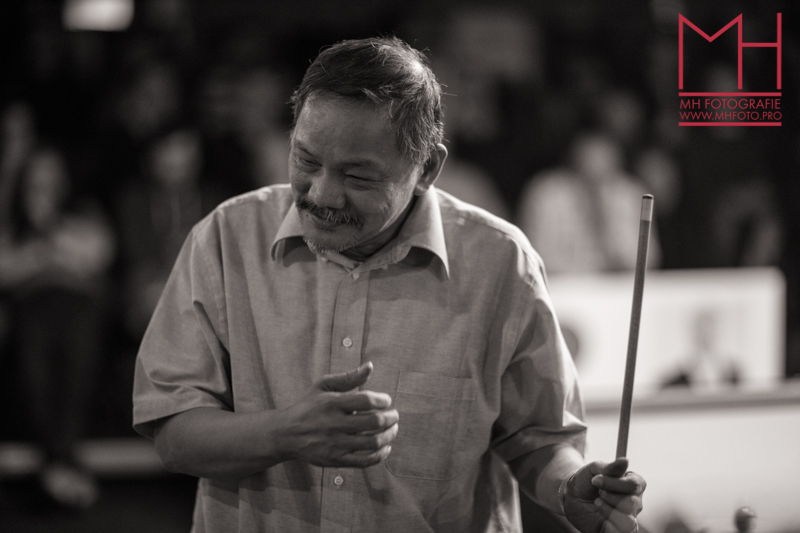 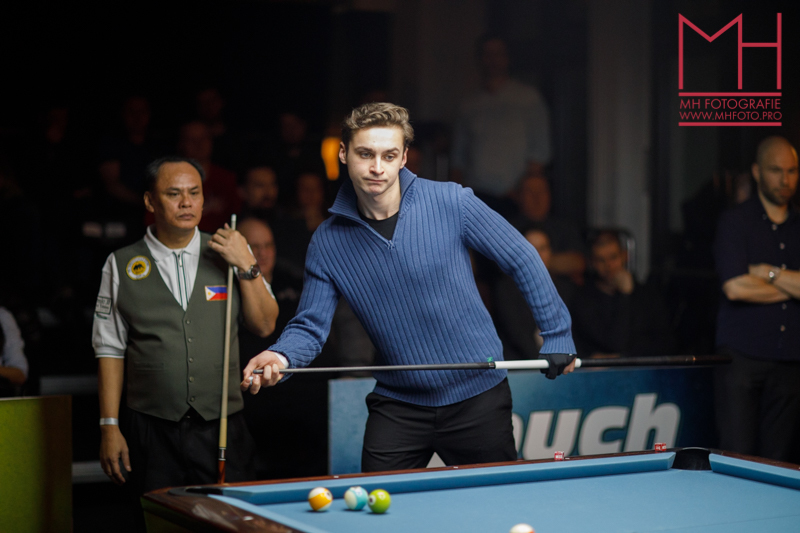 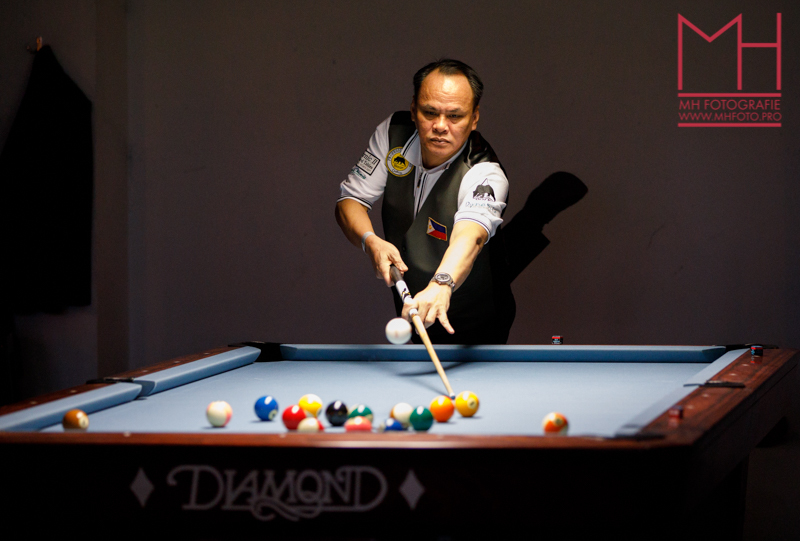 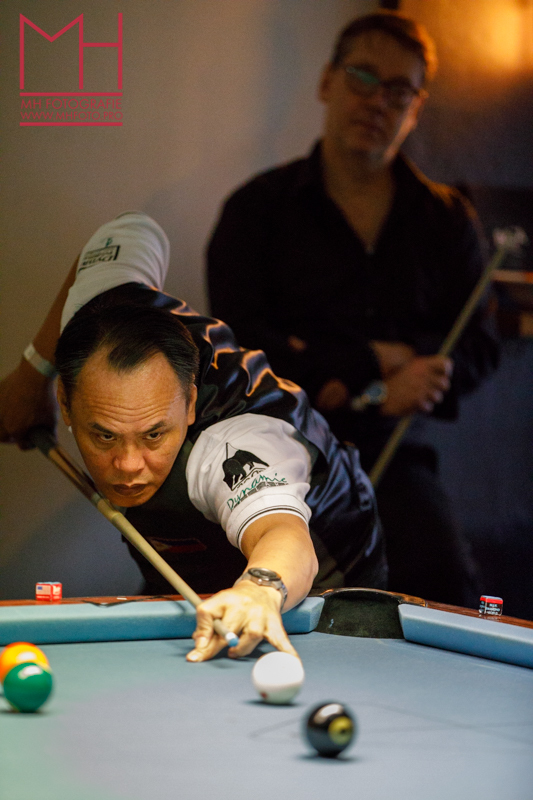 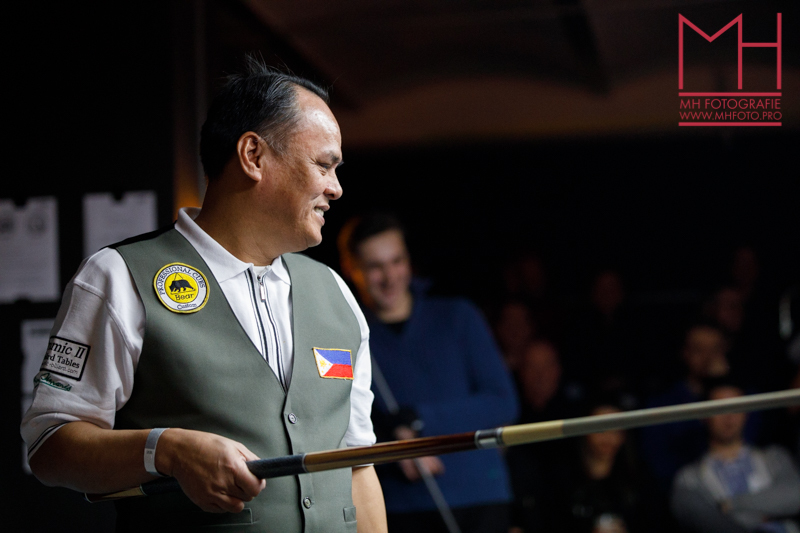 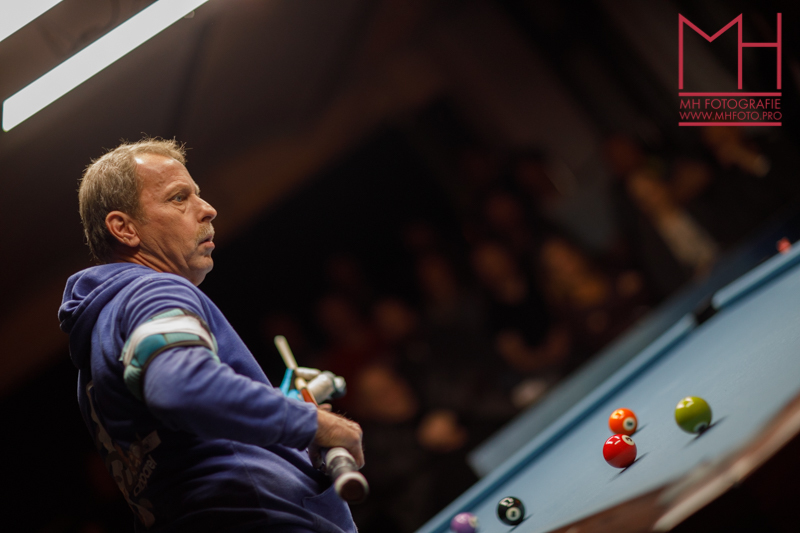 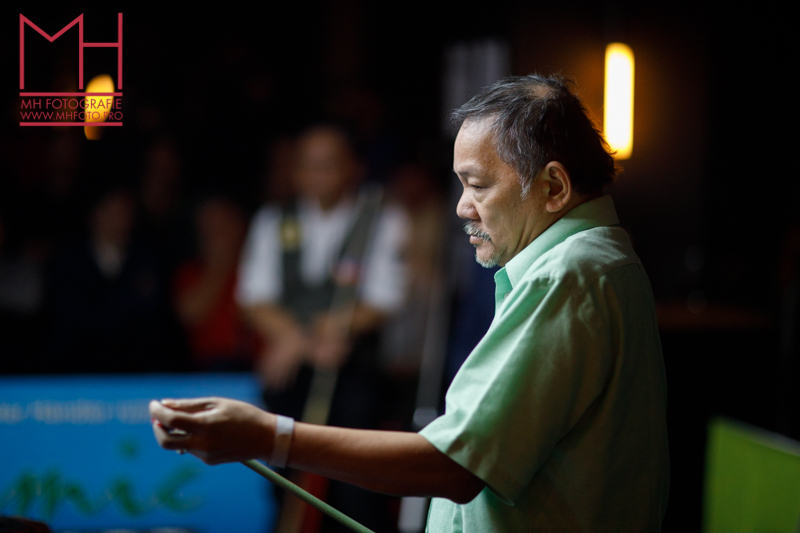 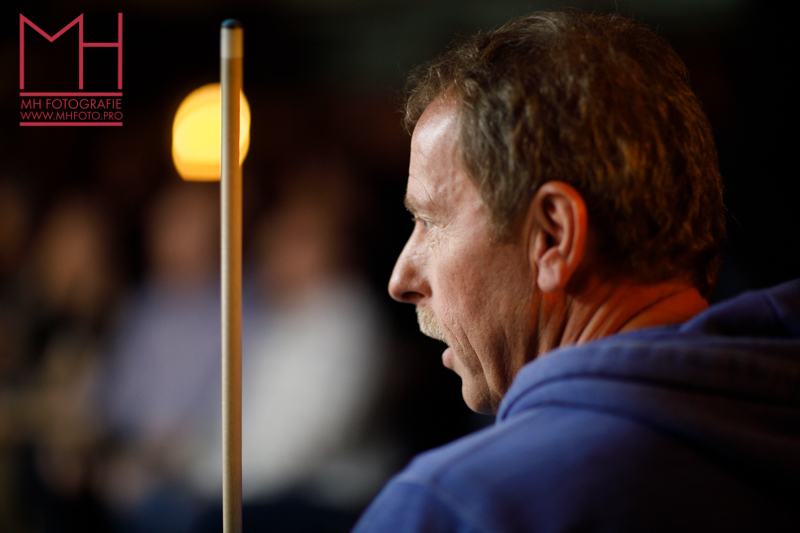 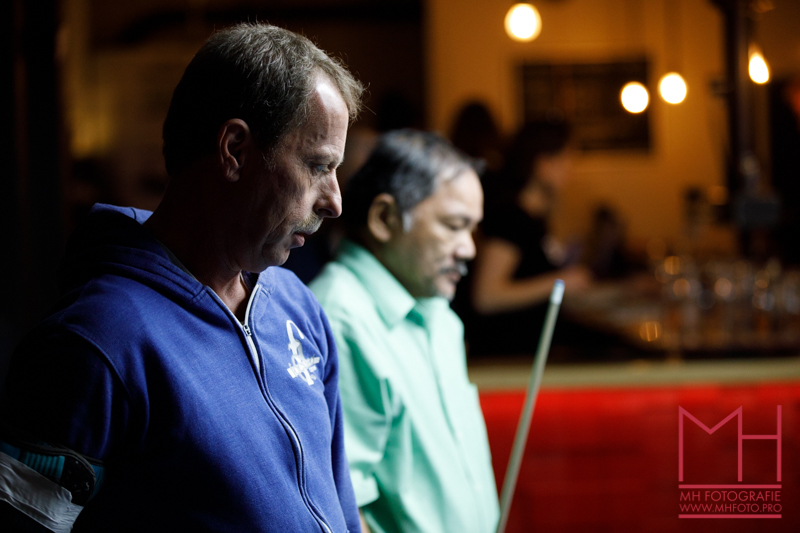 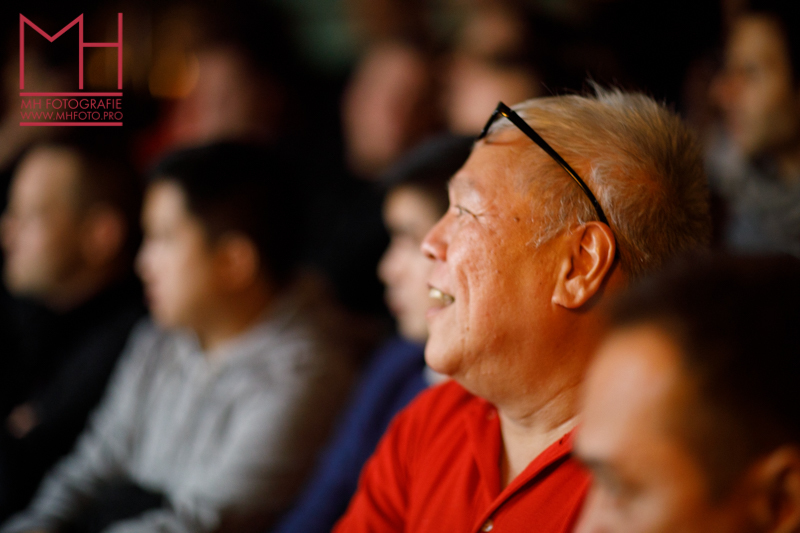 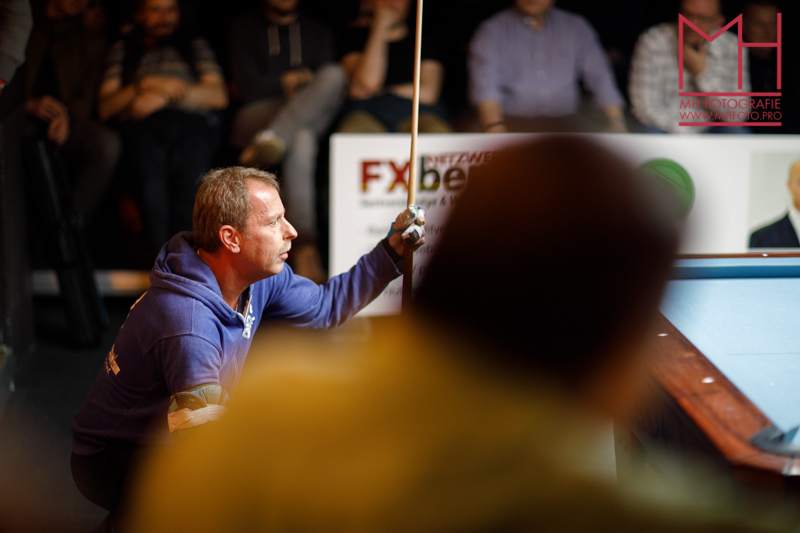 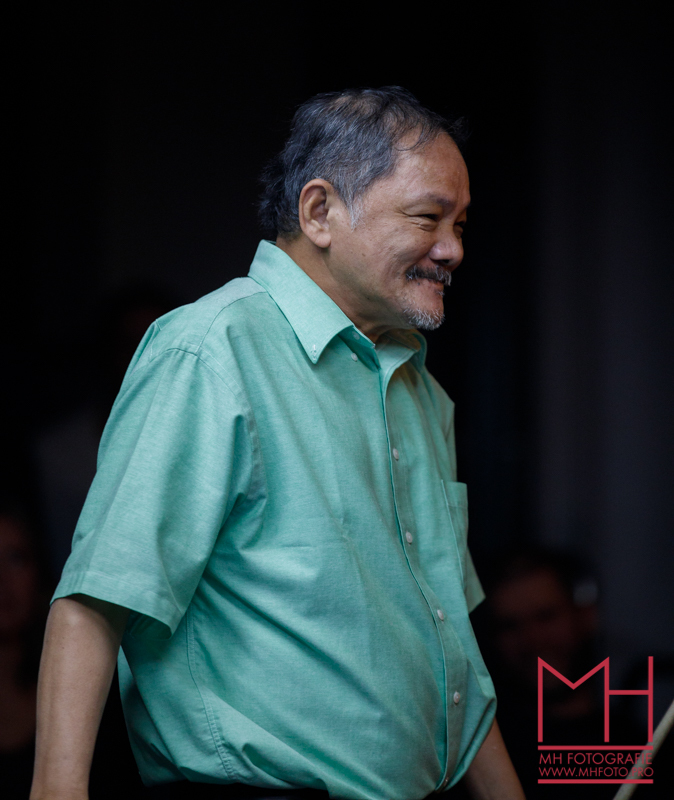 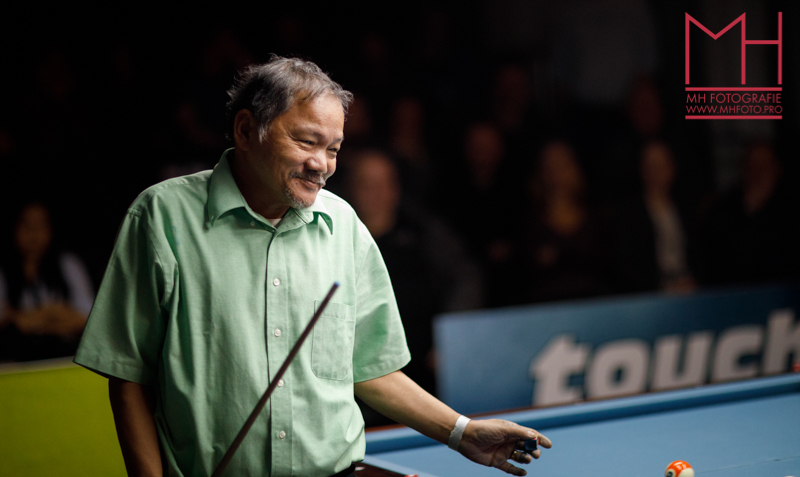 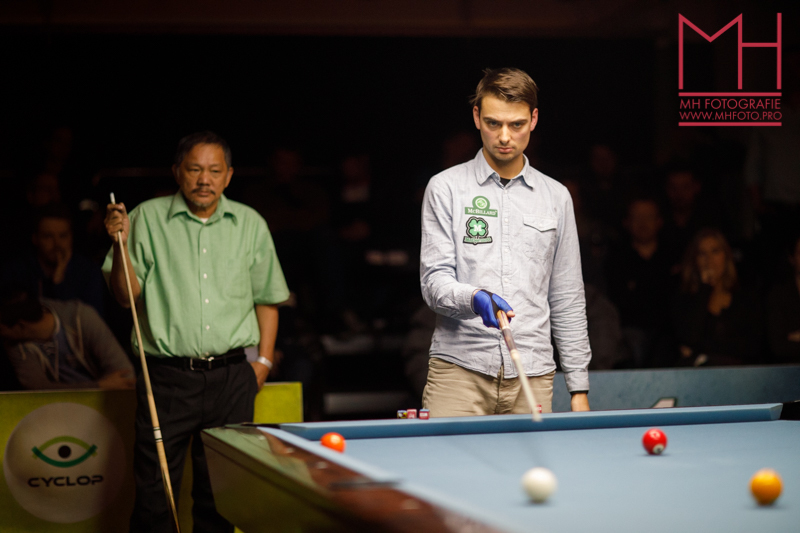 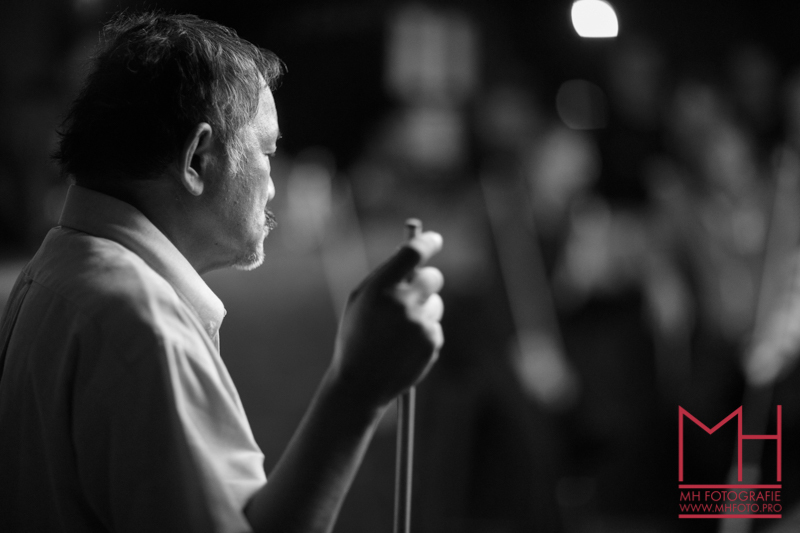 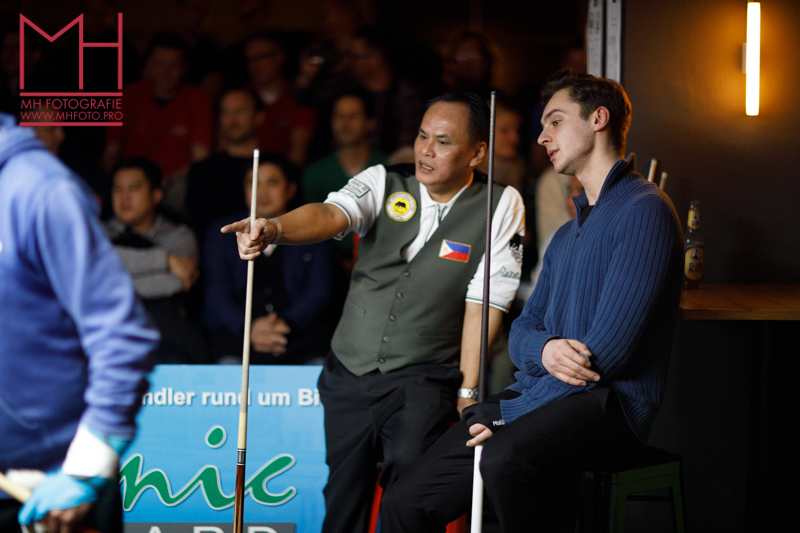 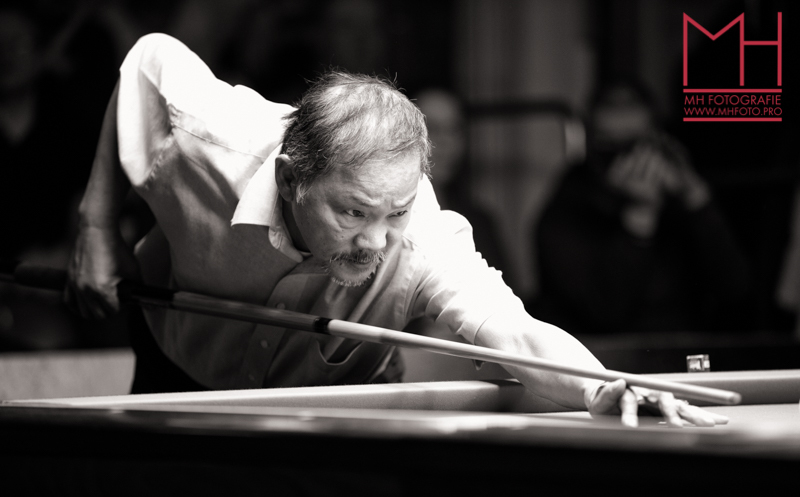 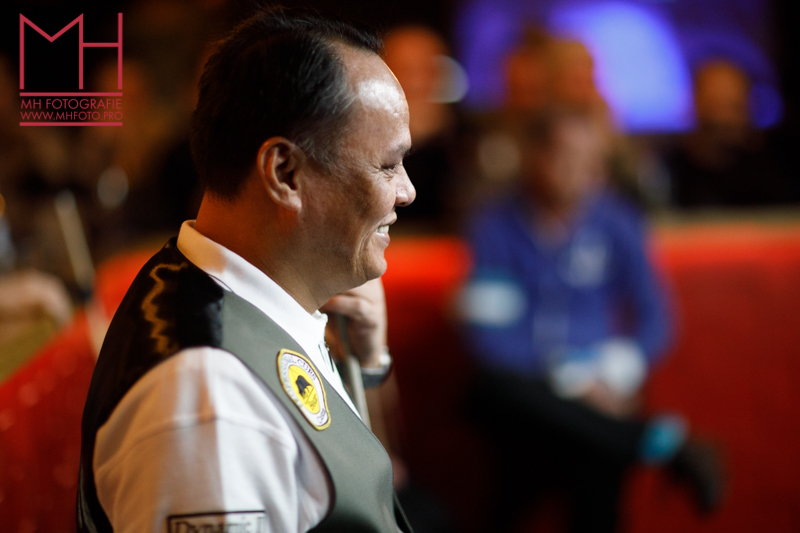 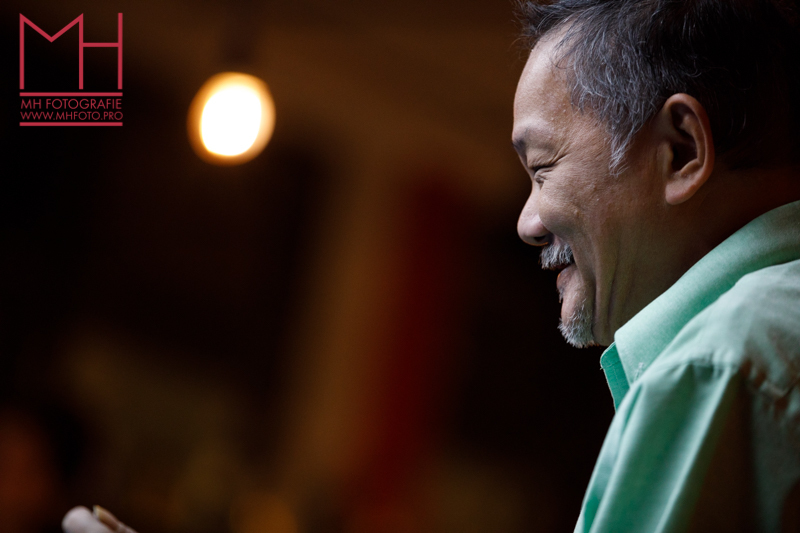 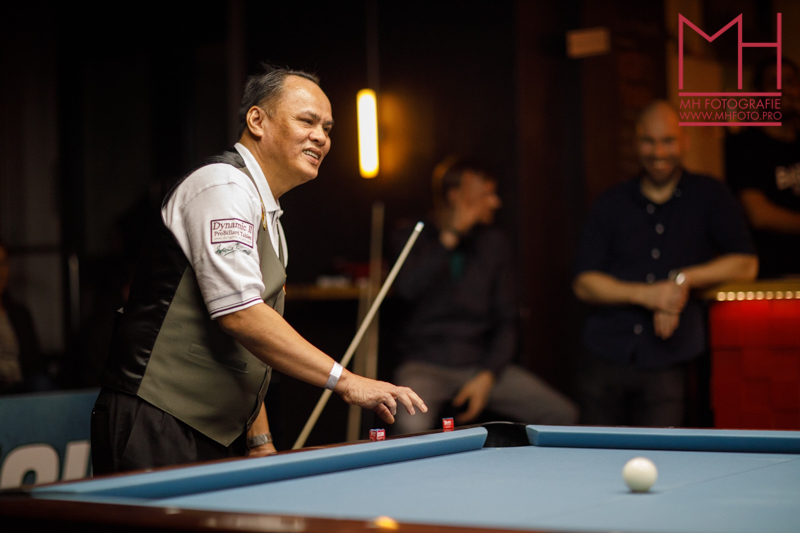 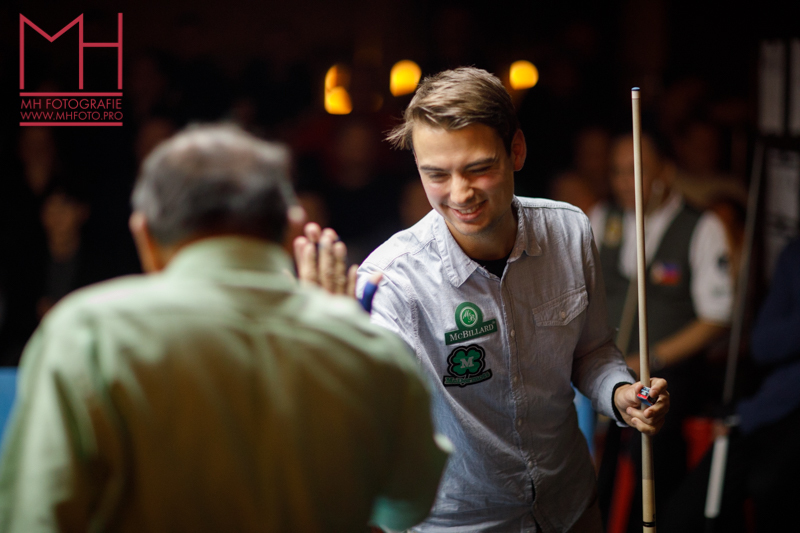 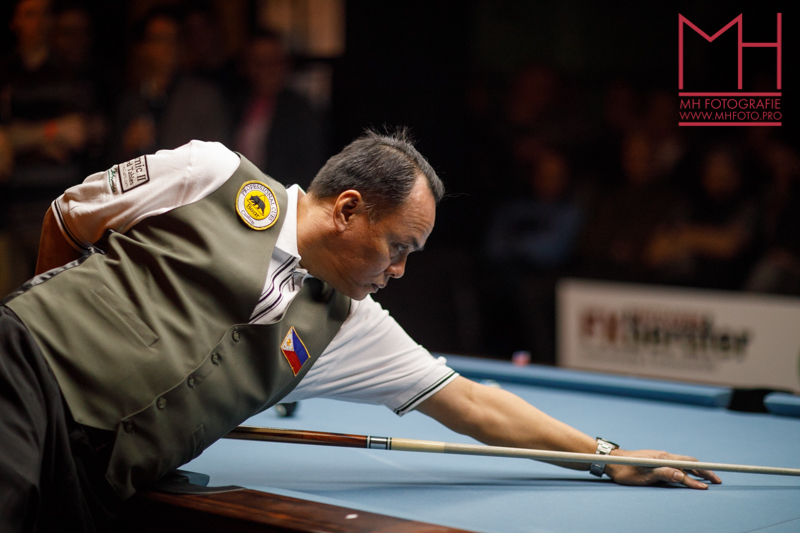 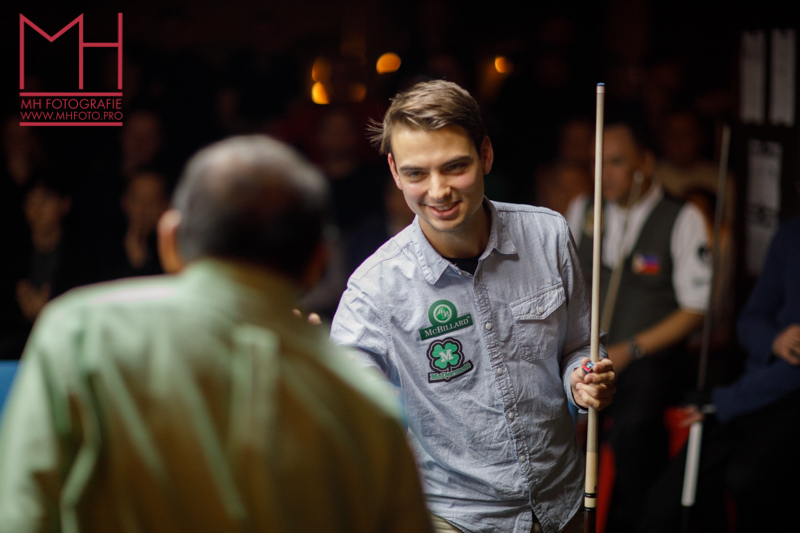 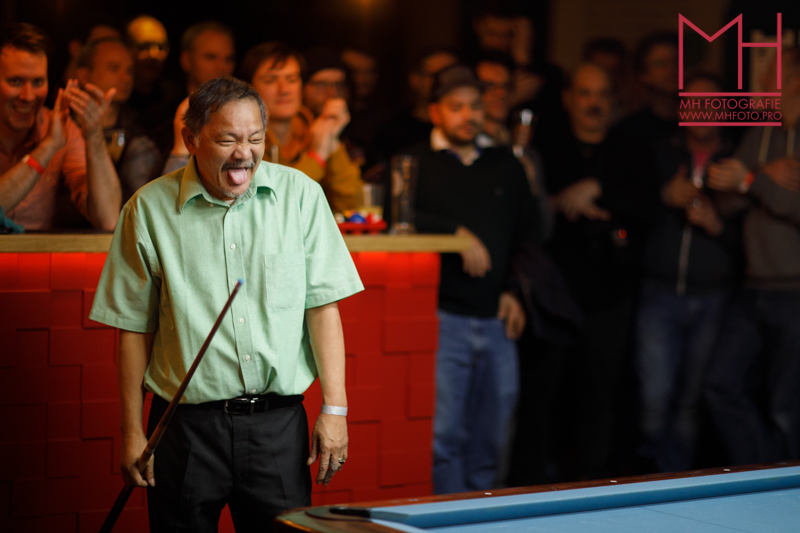 Impressions from the Efren Reyes, Francisco Bustamante and Earl Strickland event. 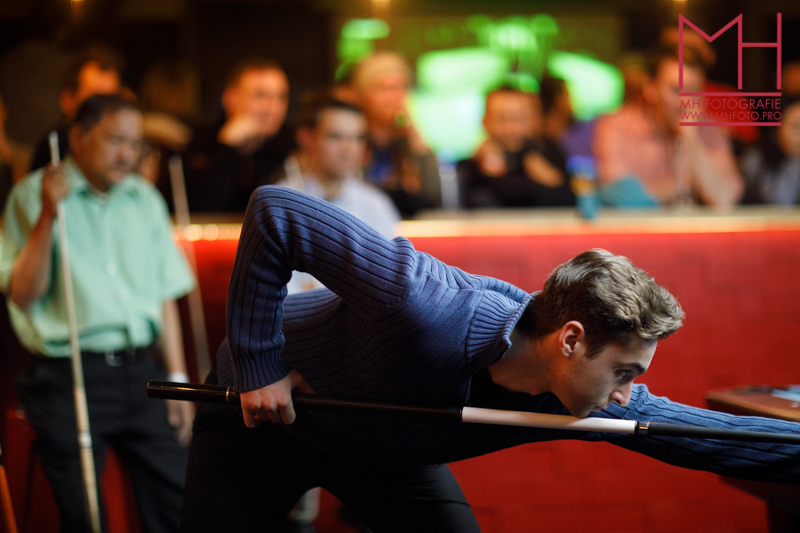 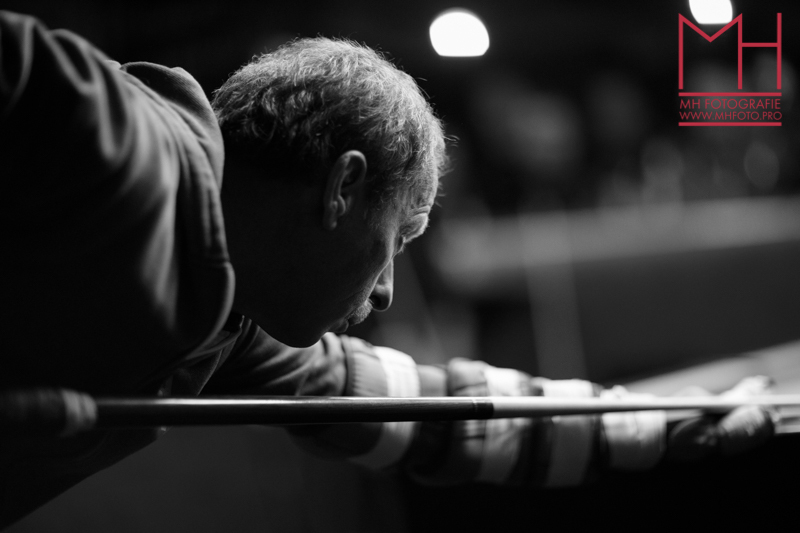 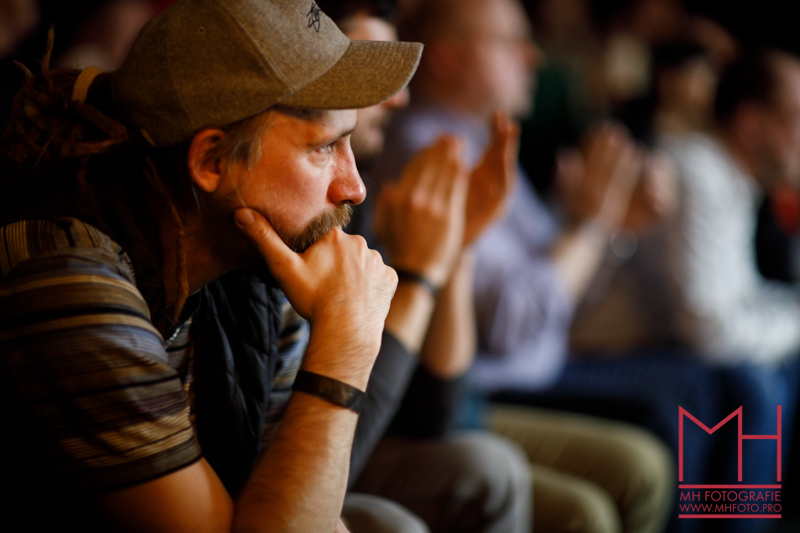 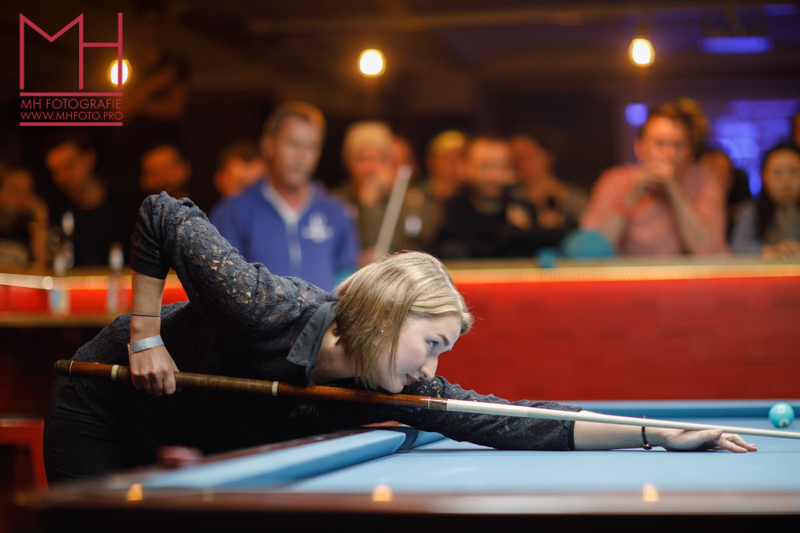 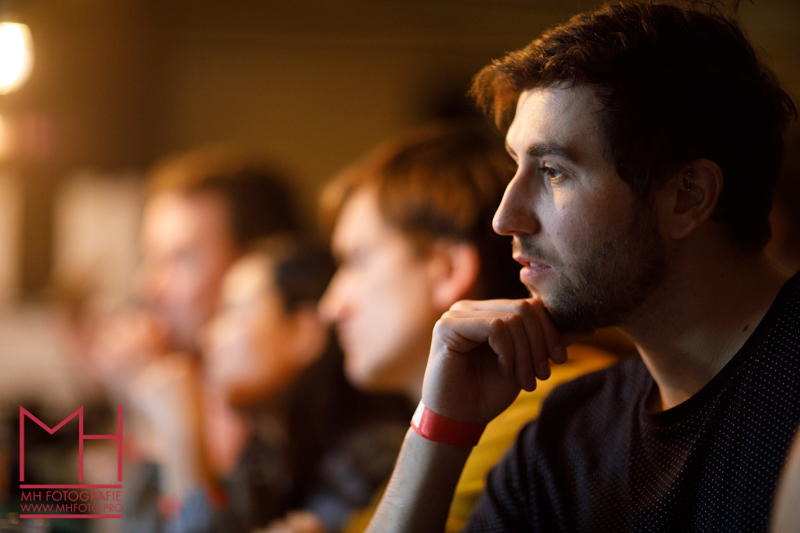 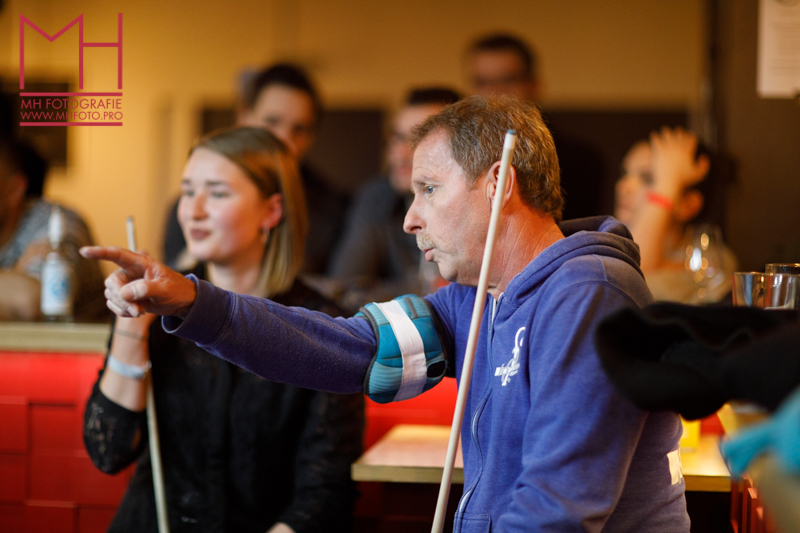 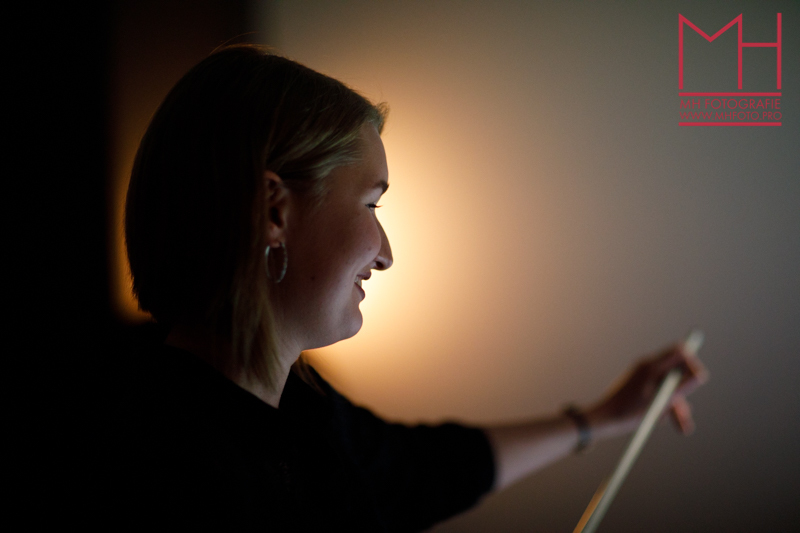 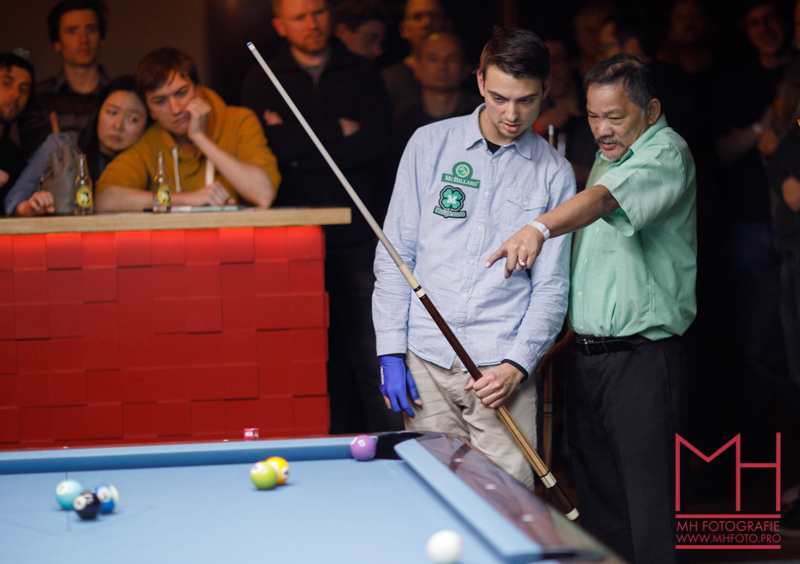 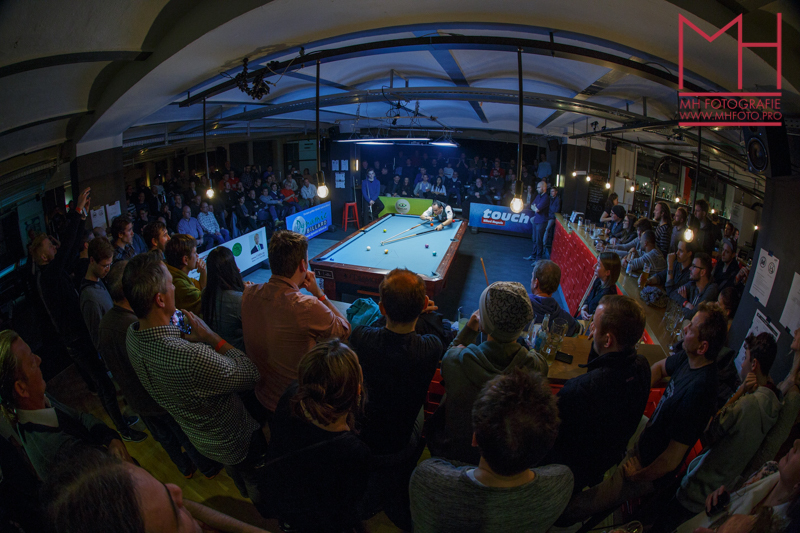 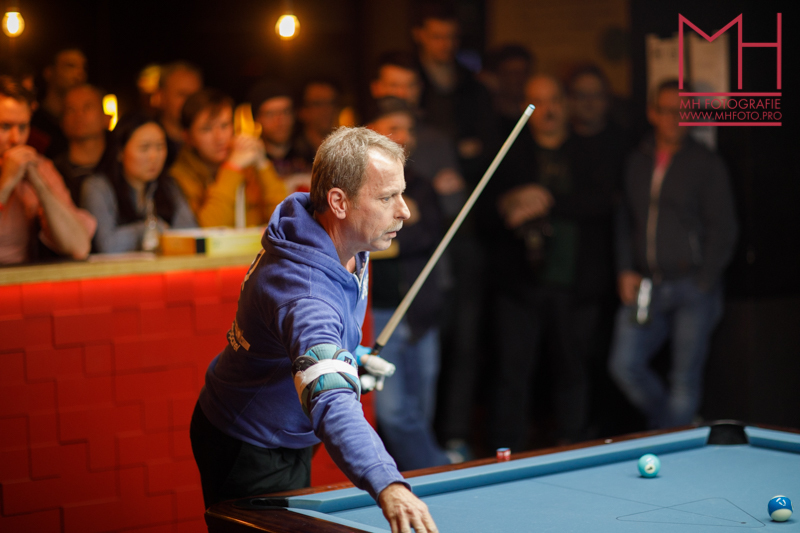 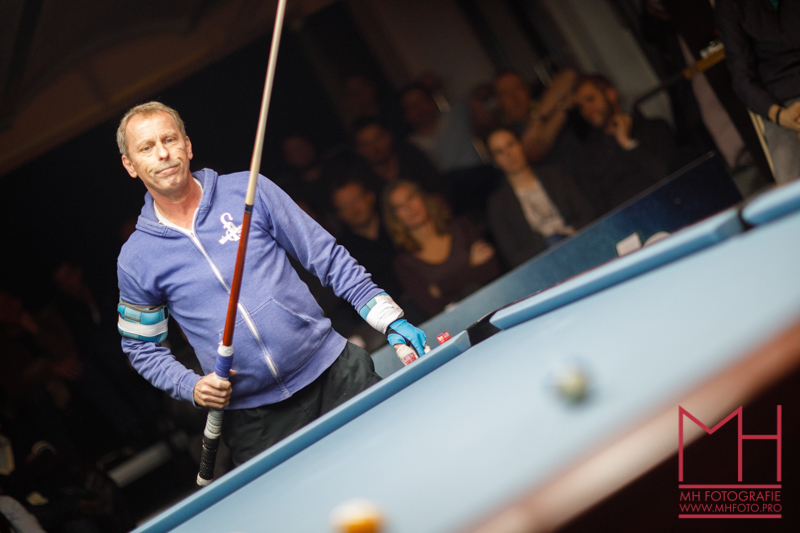 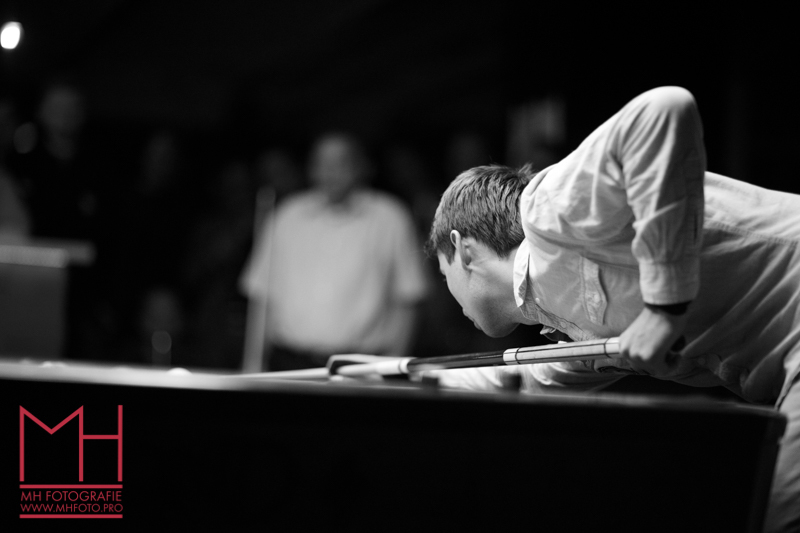 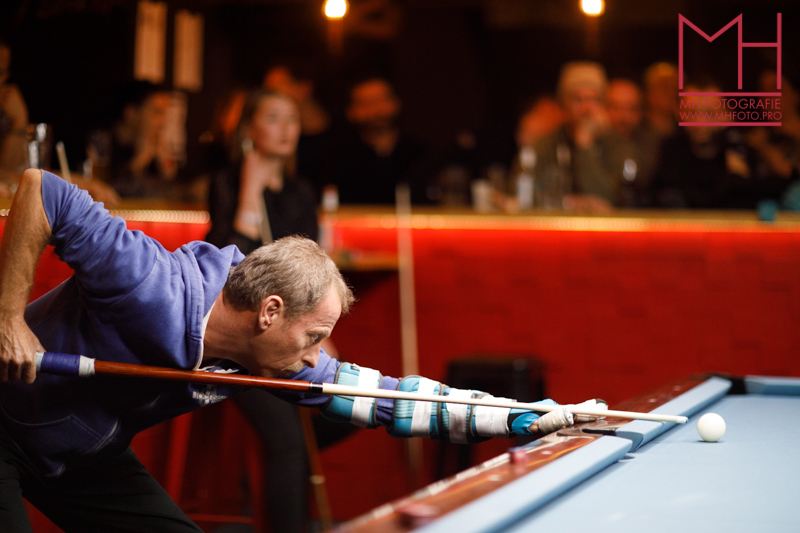 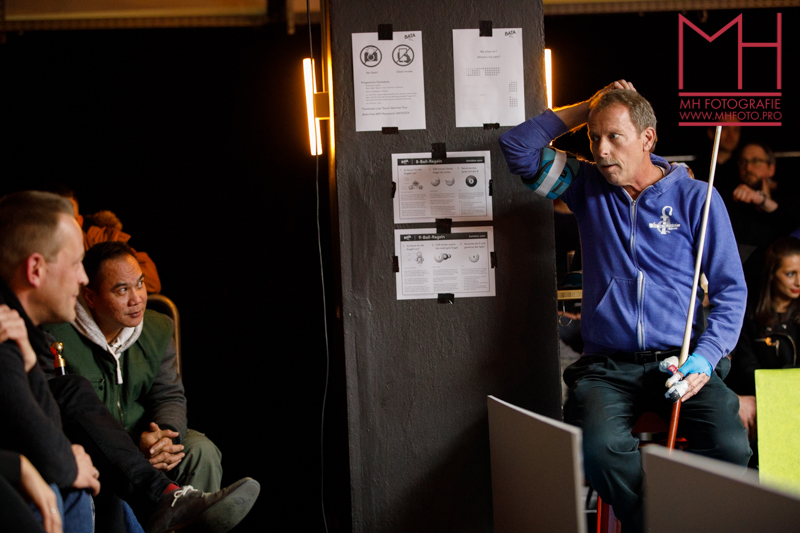 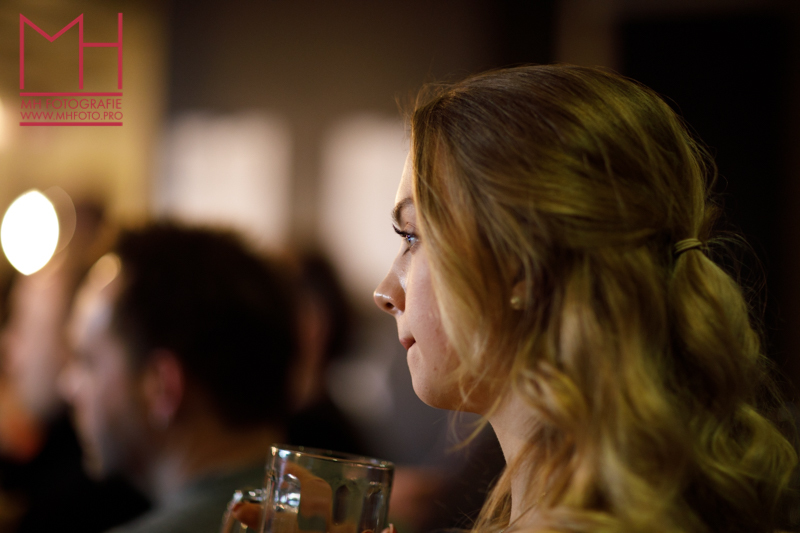 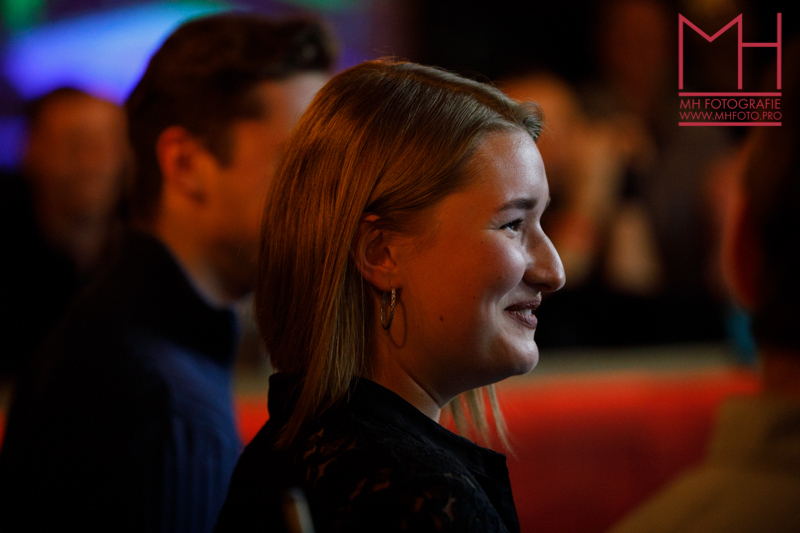 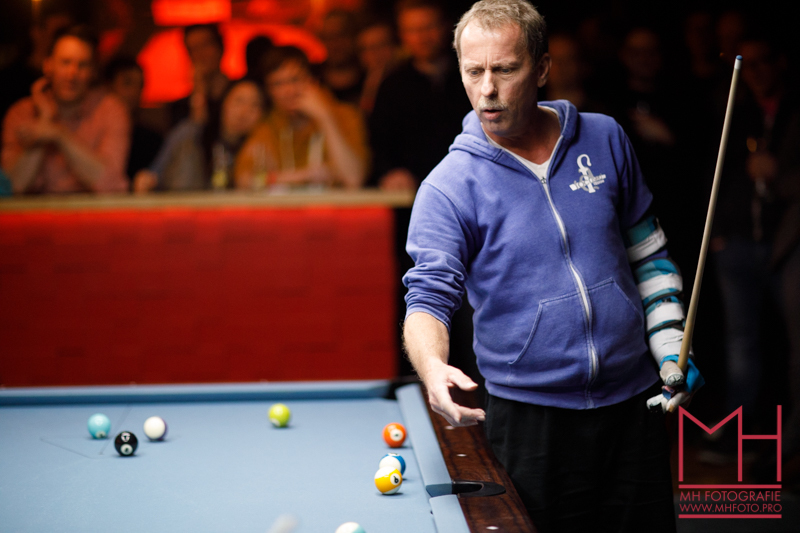 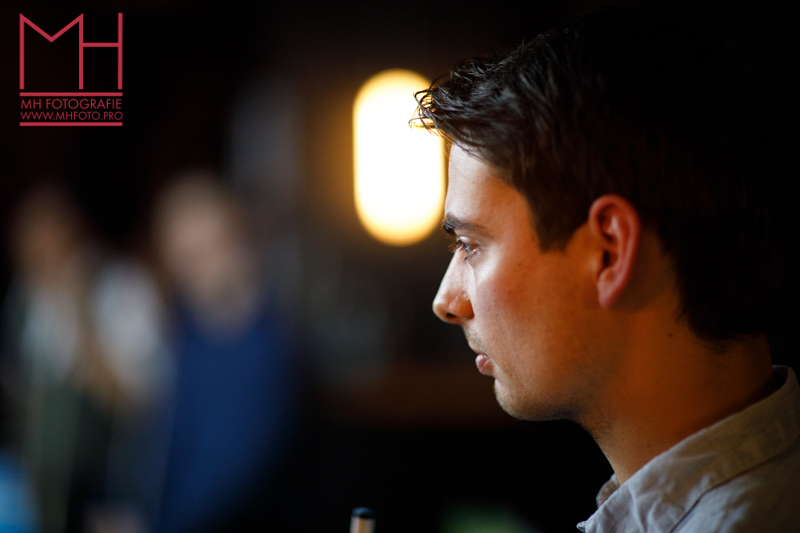 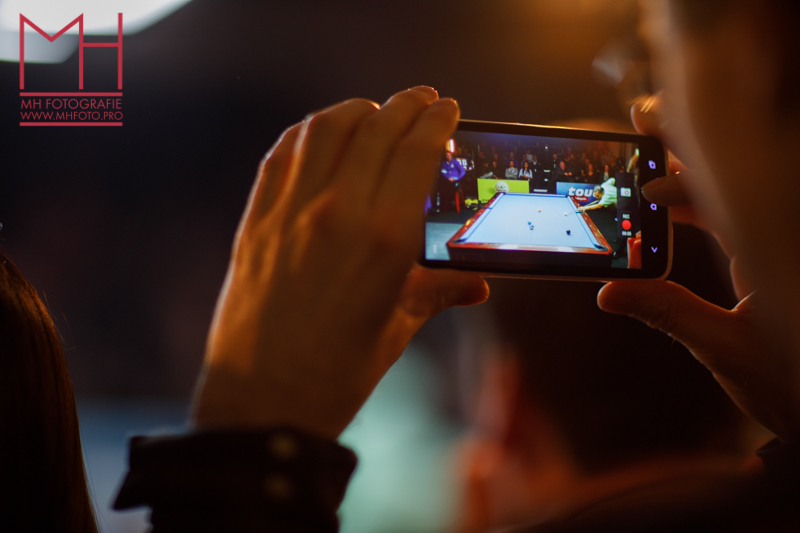 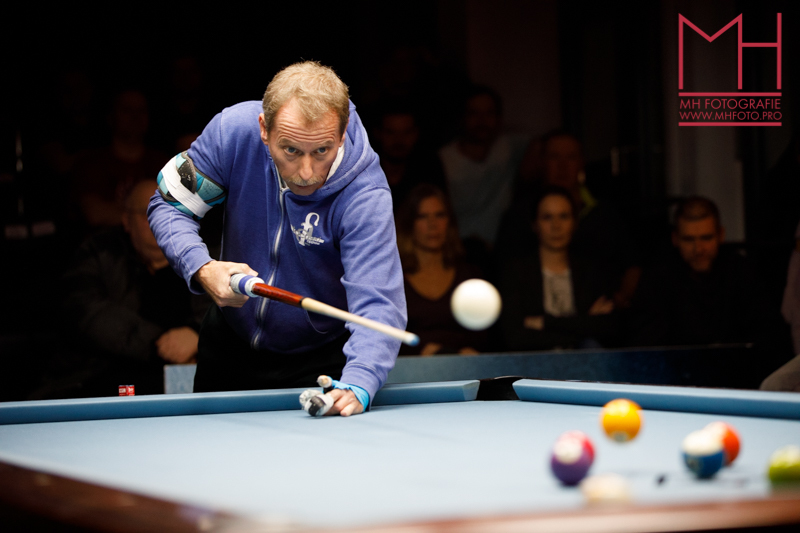 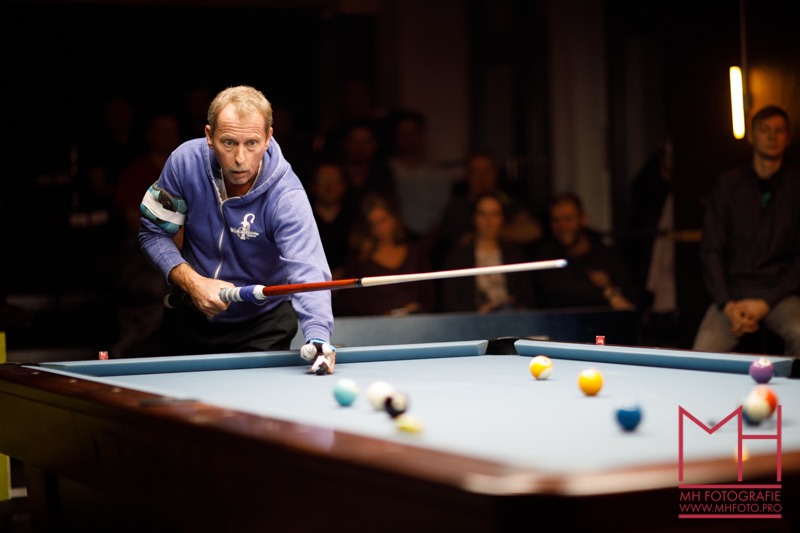 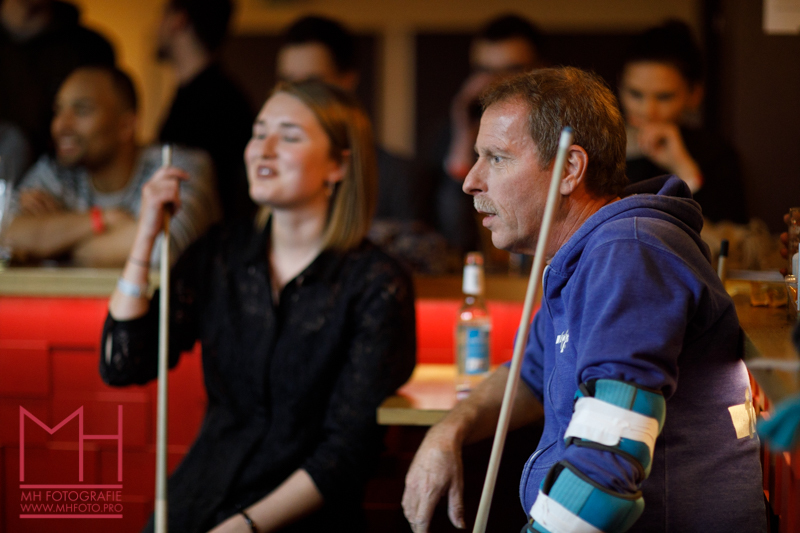 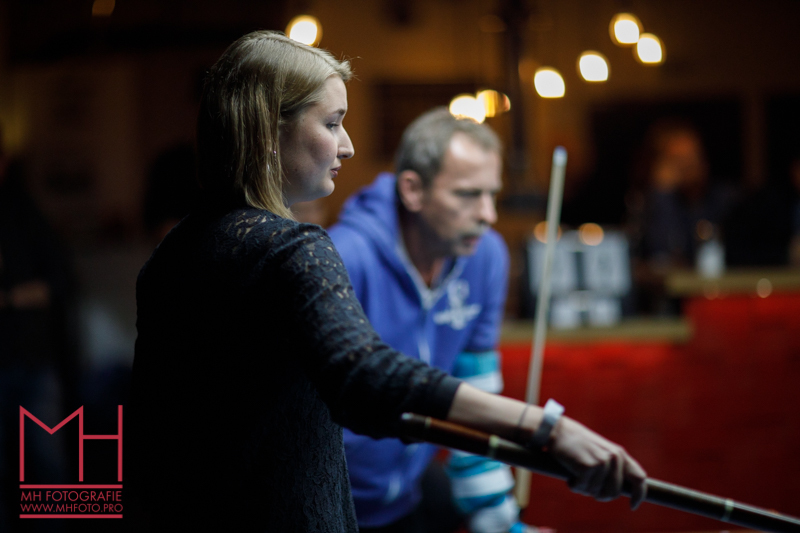 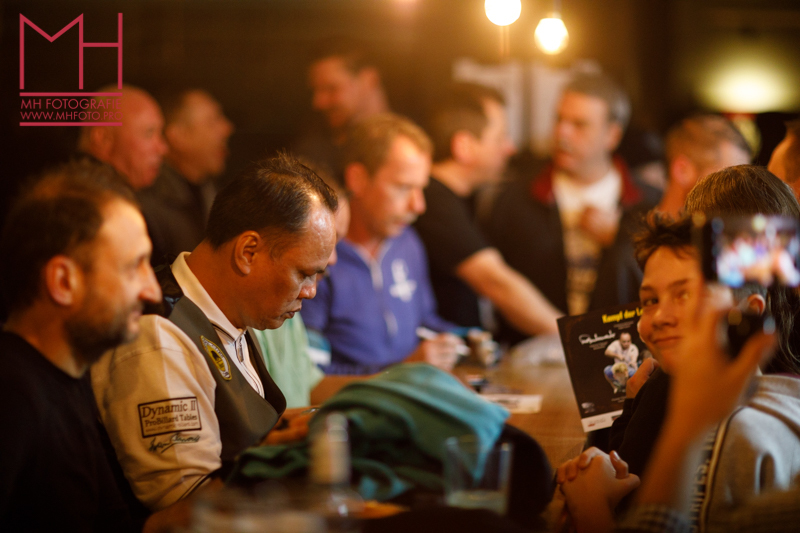 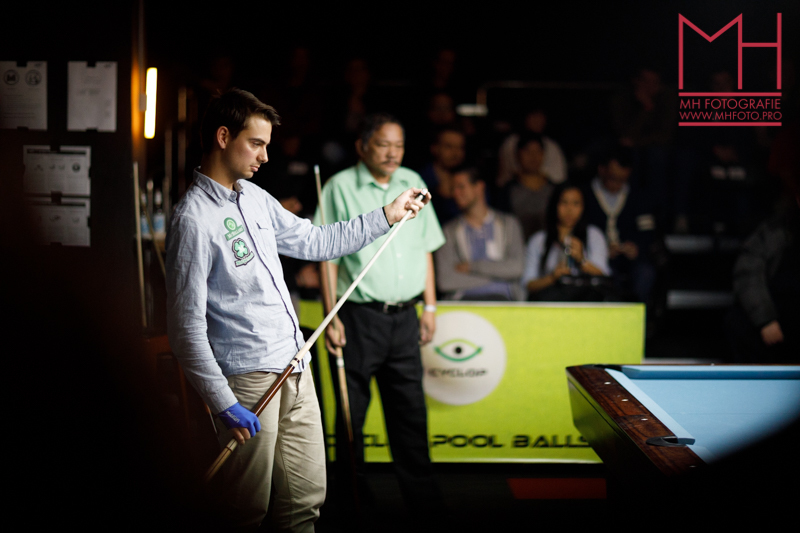 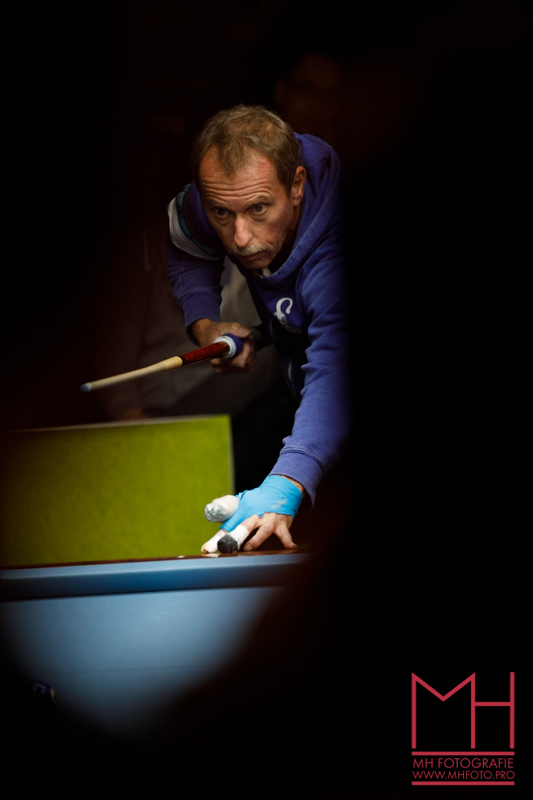 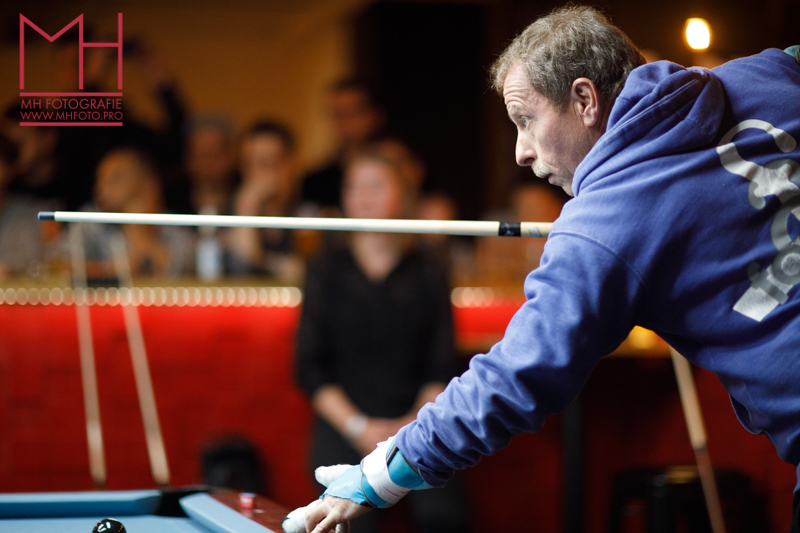 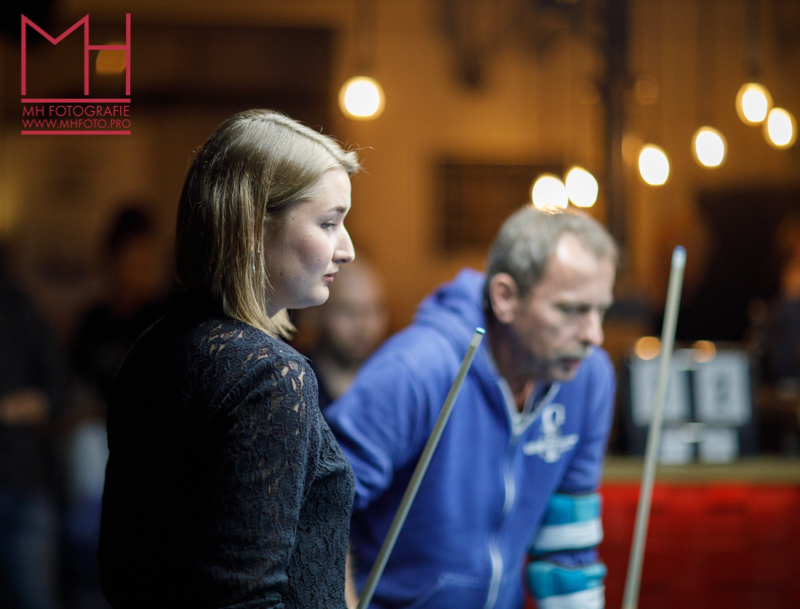 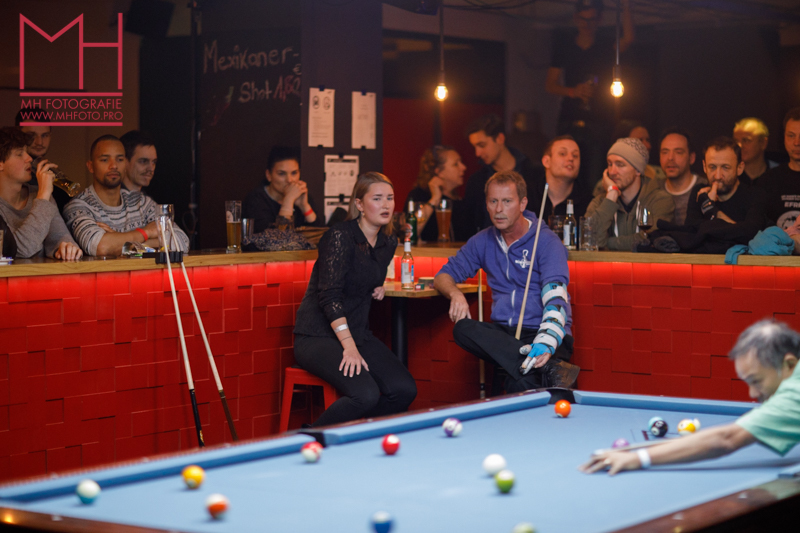 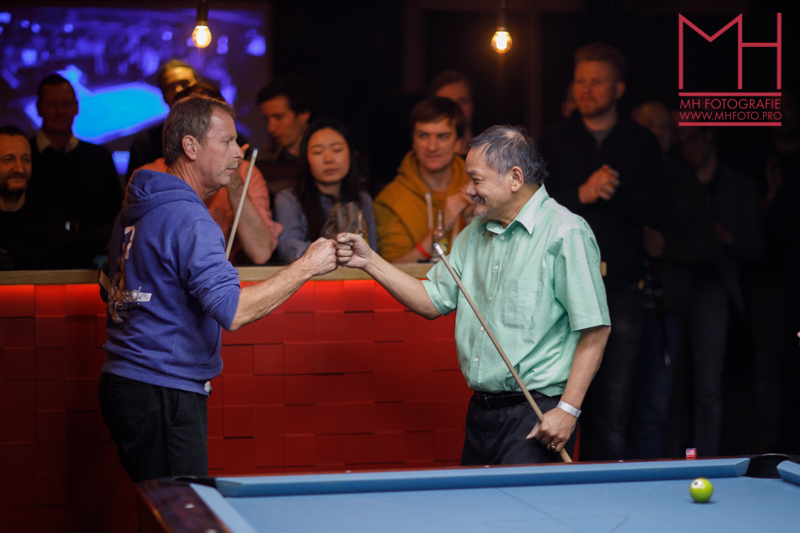 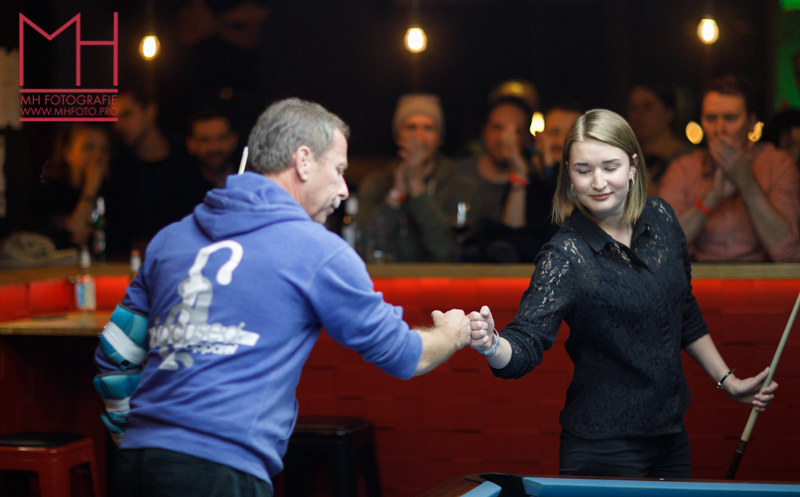 This event was held in the great Bata Bar & Billiards Berlin. 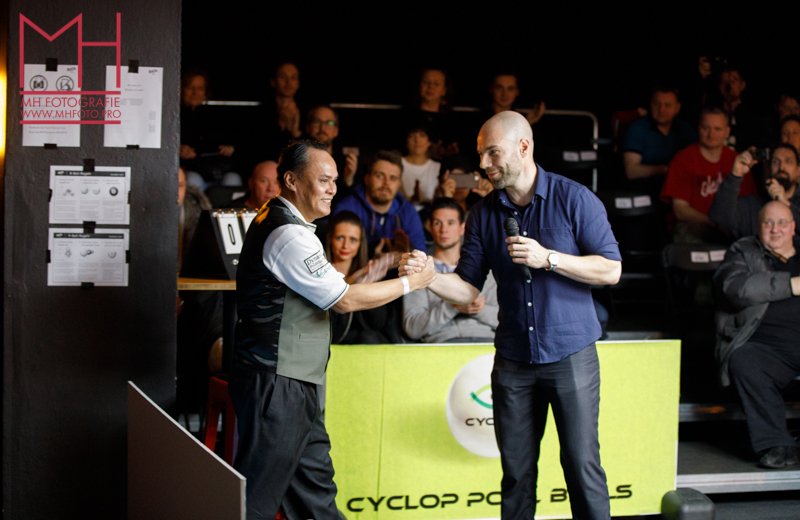 Thanks a lot to Patrick Baumann and his team for this great event. 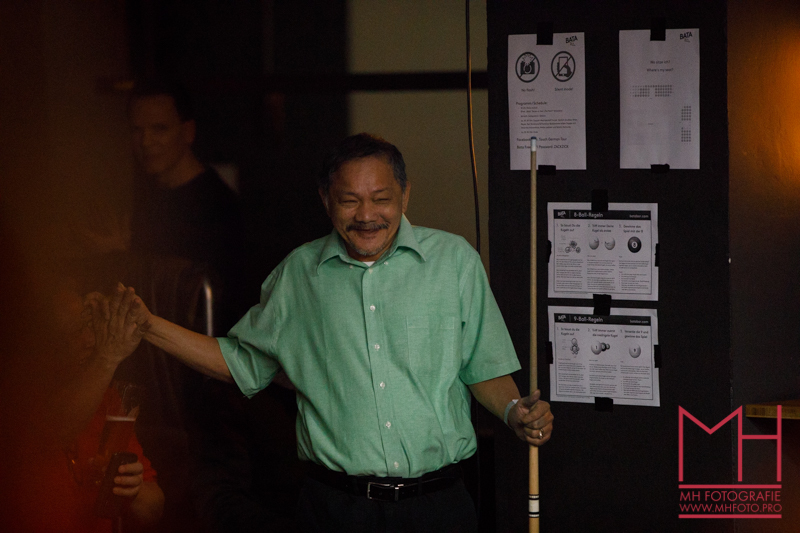 You guys made a lot of people very happy and I’m sure, they will remember it forever. 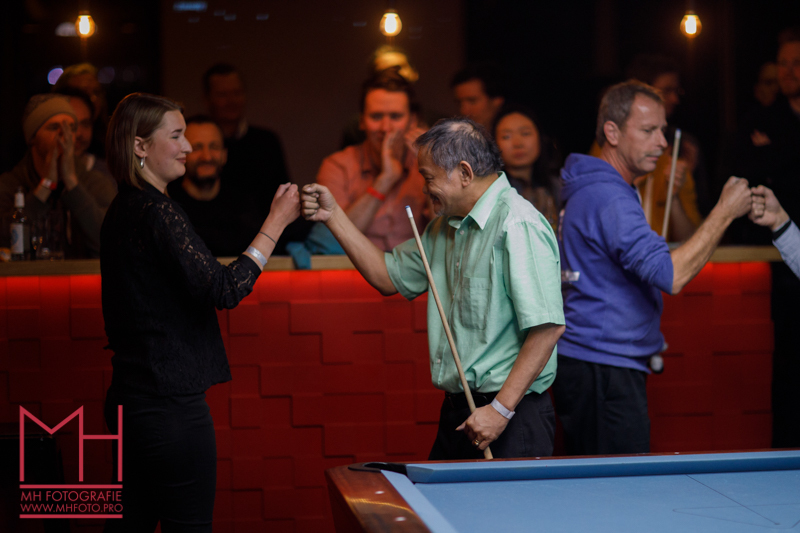 After such a long time it was so nice to meet all my pool friends again. 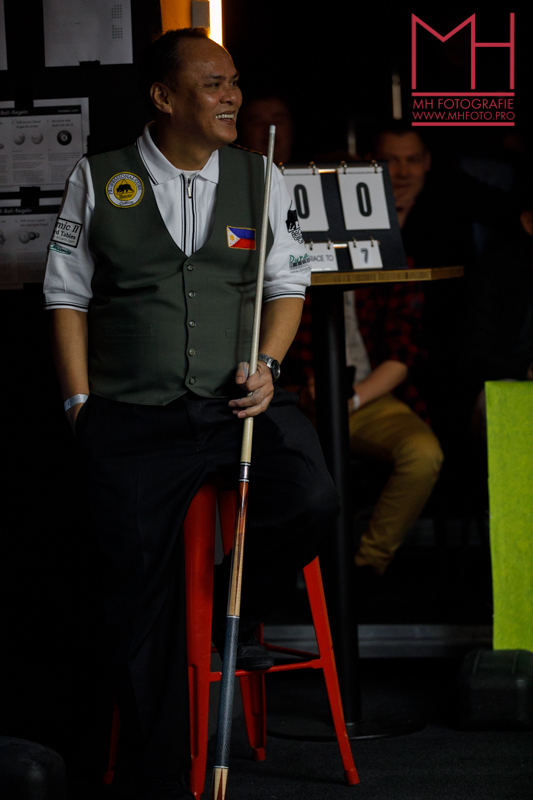 Having a chat with the players was nice as well. 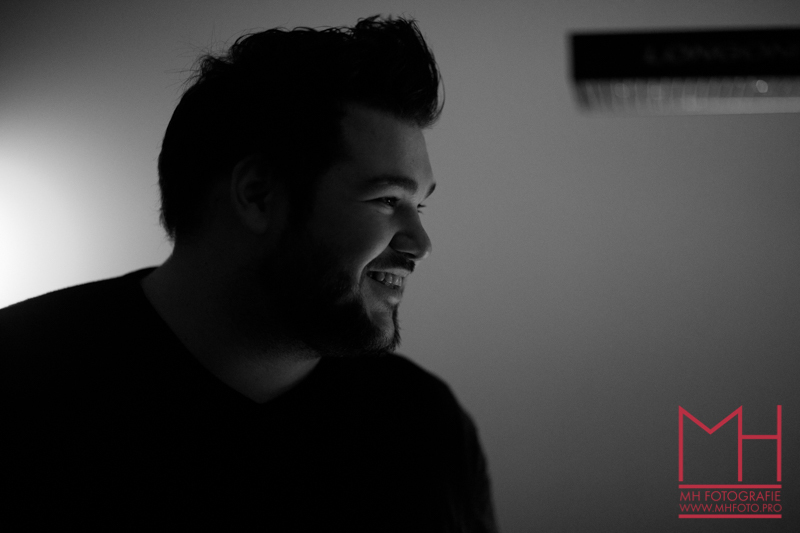 Keep watching my blog for unique portraits I made of the players.